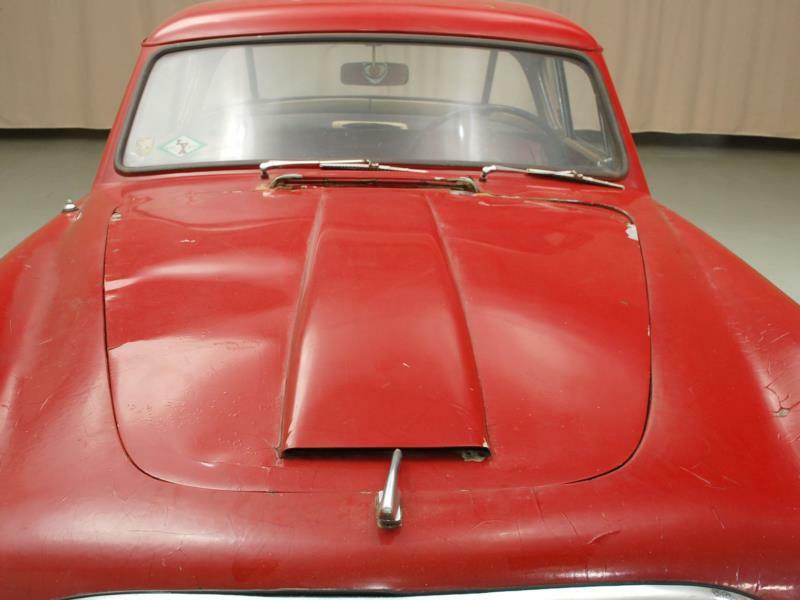 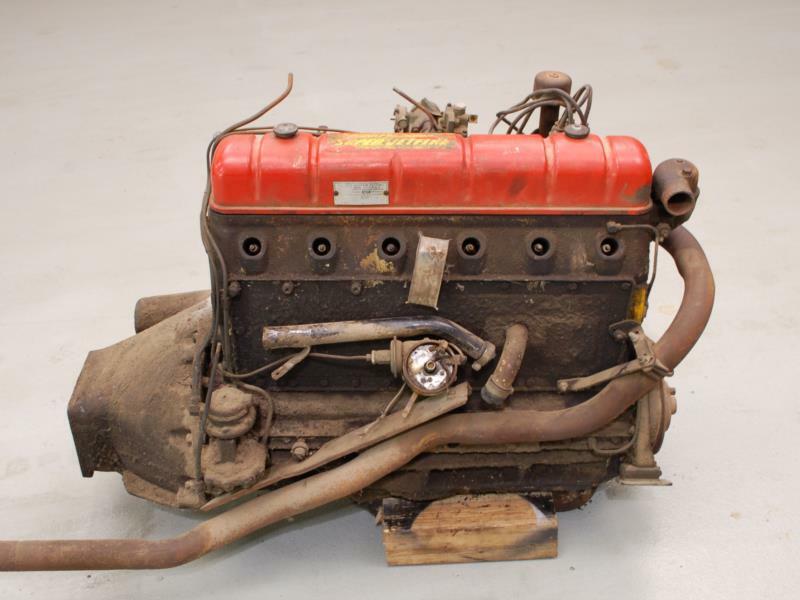 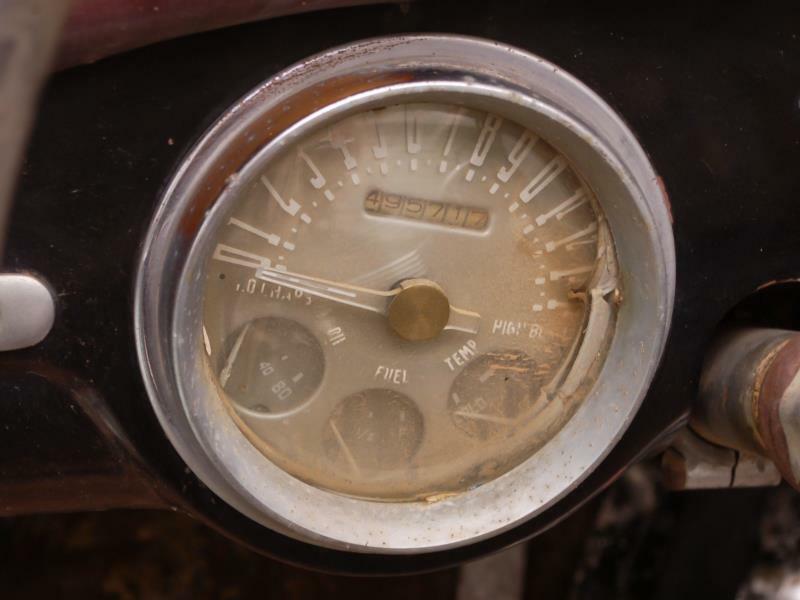 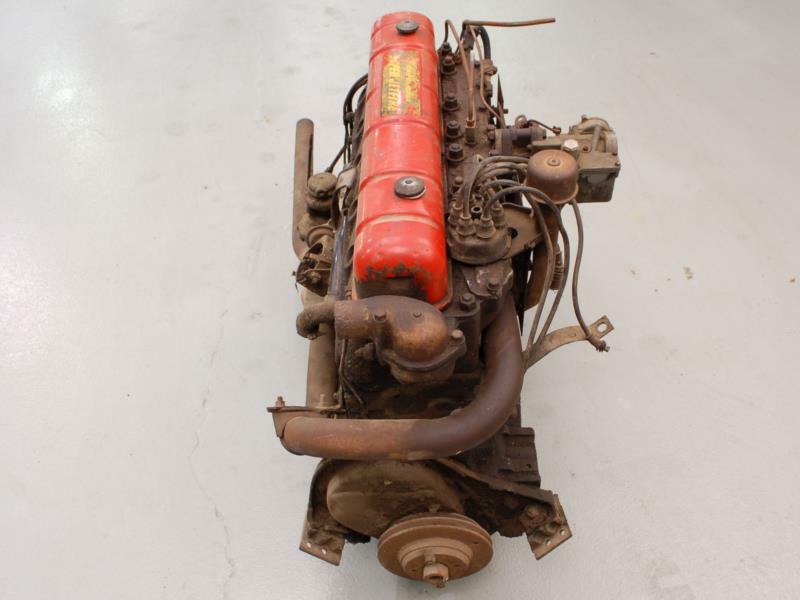 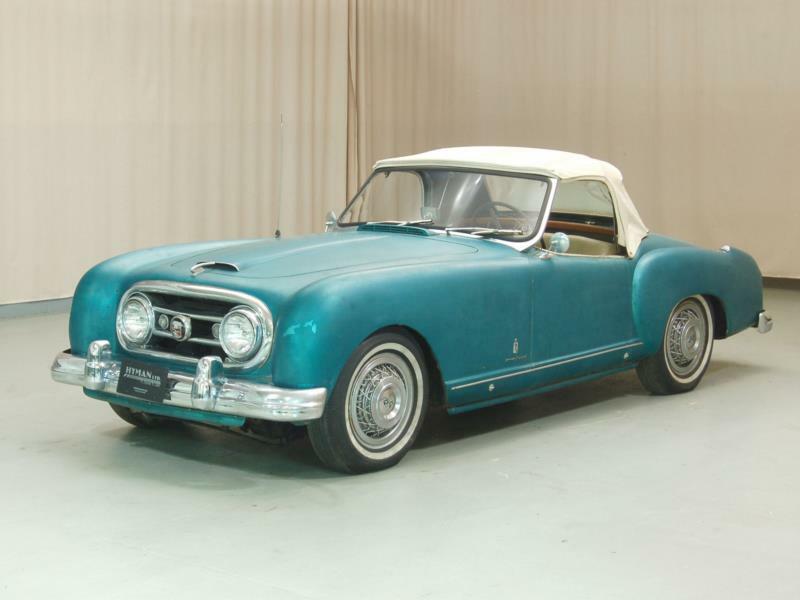 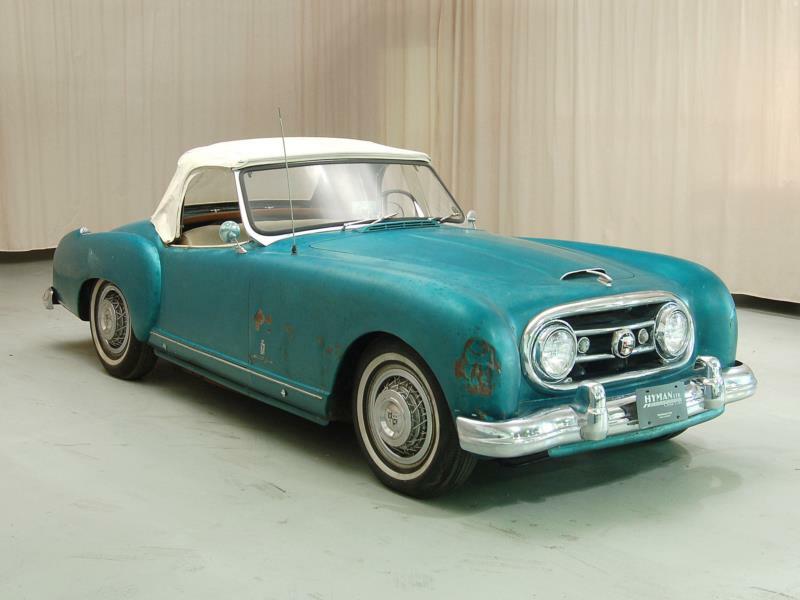 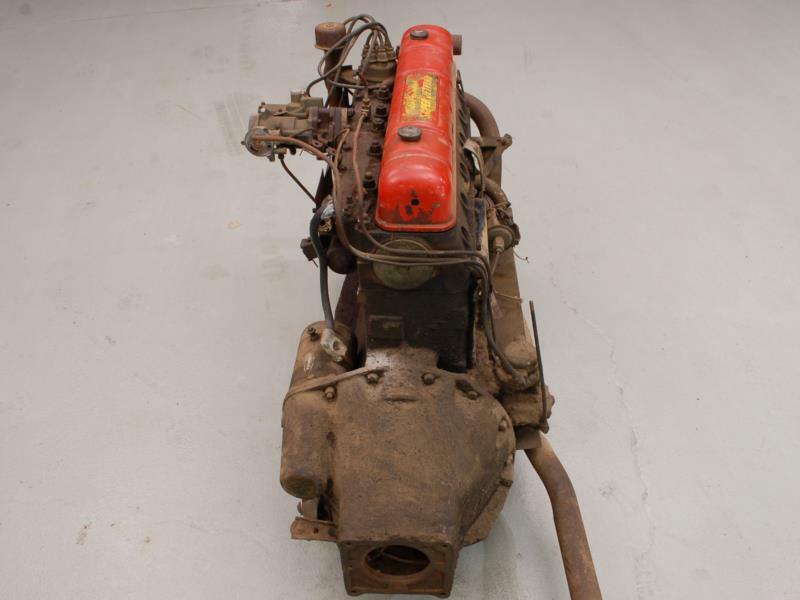 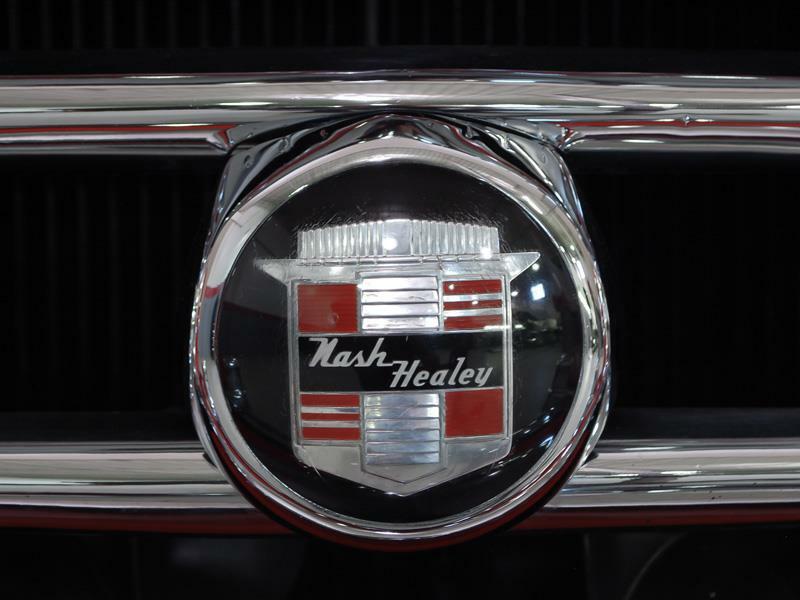 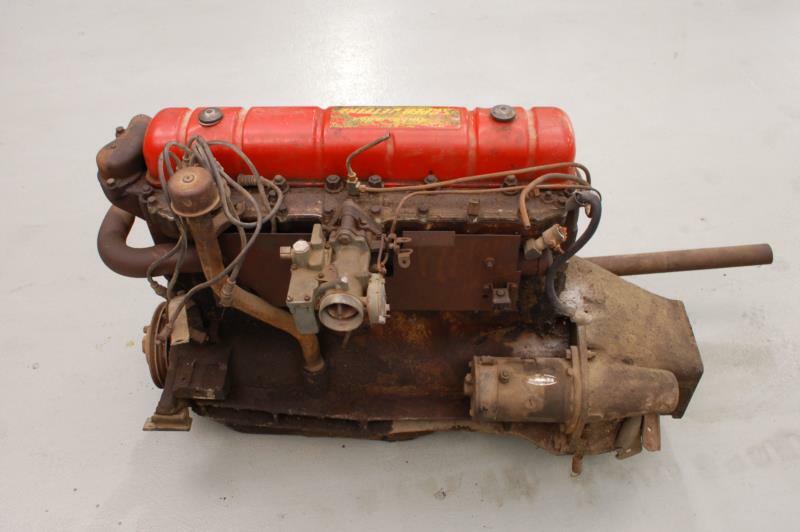 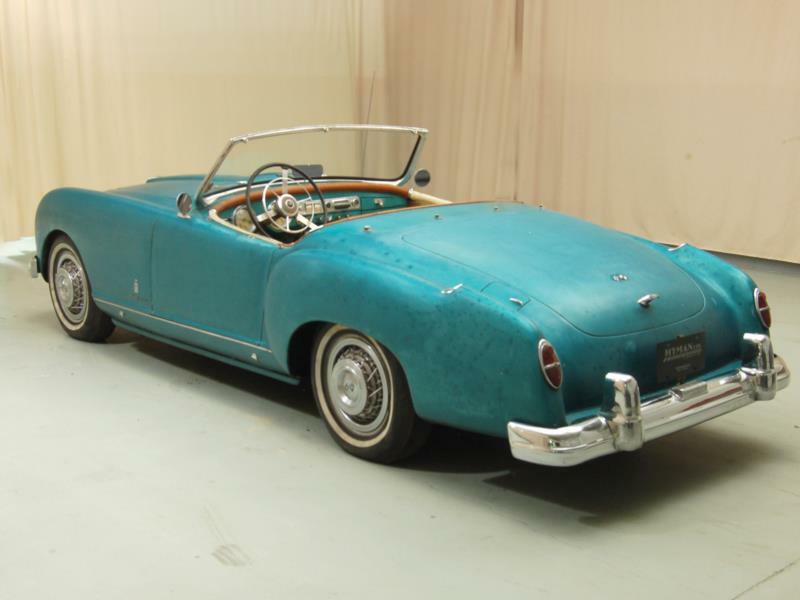 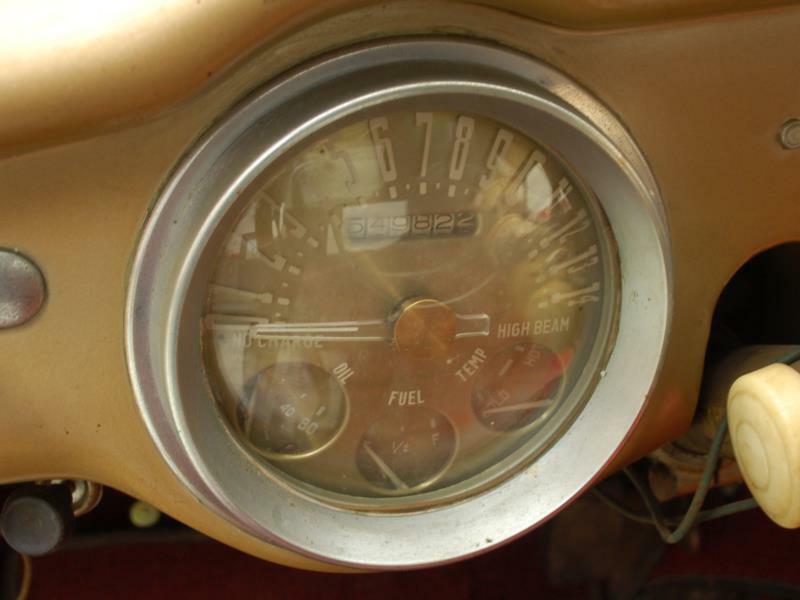 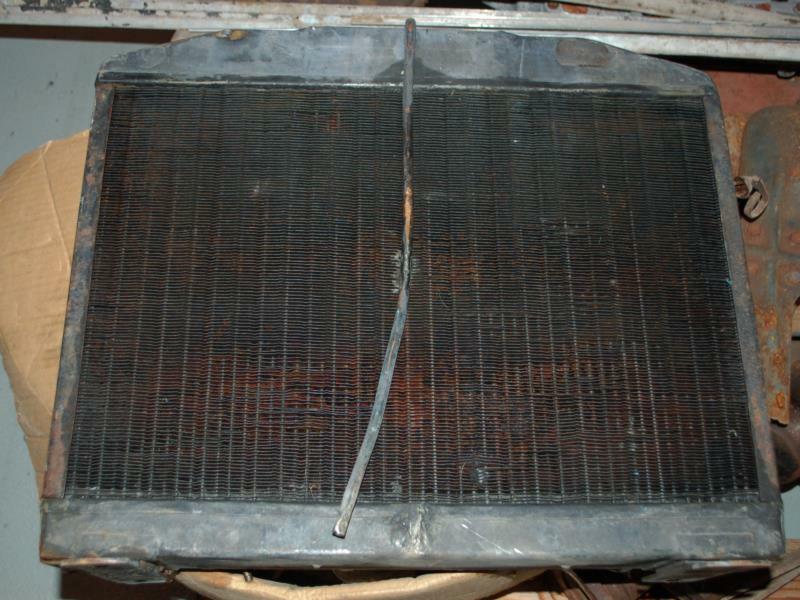 In 1950, Donald Healey and George Mason, the CEO of Nash-Kelvinator, devised a way to supply Healey with the engines he was hoping would power his next project, and simultaneously give Nash a product that could invigorate its dying nameplate. 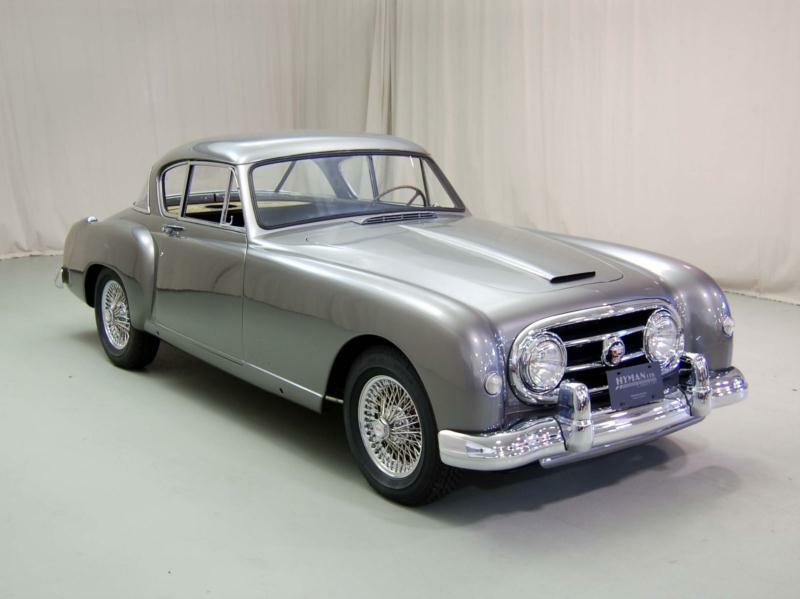 A prototype was built shortly after an agreement was reached, and the resulting Nash-Healey hit the track. 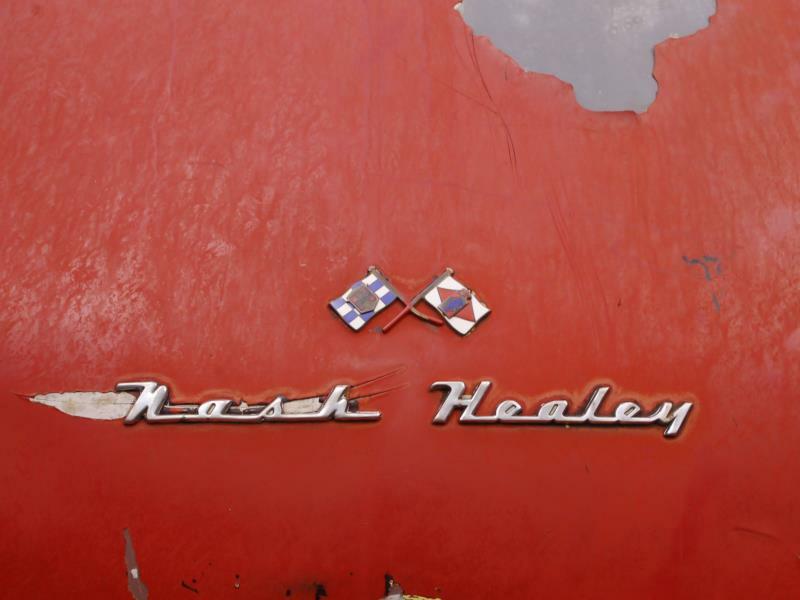 Finishing fourth at Le Mans convinced Mason that Nash had its halo car and proved to Healey that he had sufficient power. 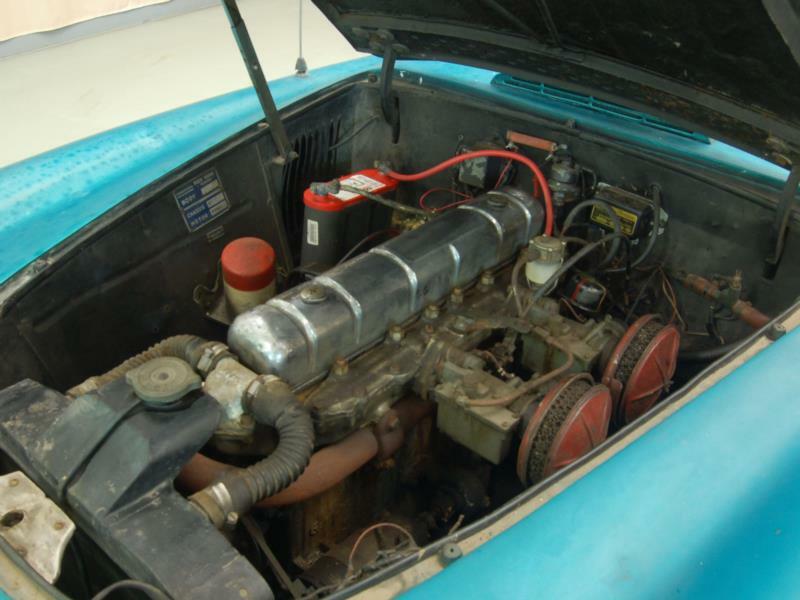 Nash began shipping a high-compression version of the Ambassador's 125-hp, 3.8L I6 drivetrain from Kenosha to Warwickshire. 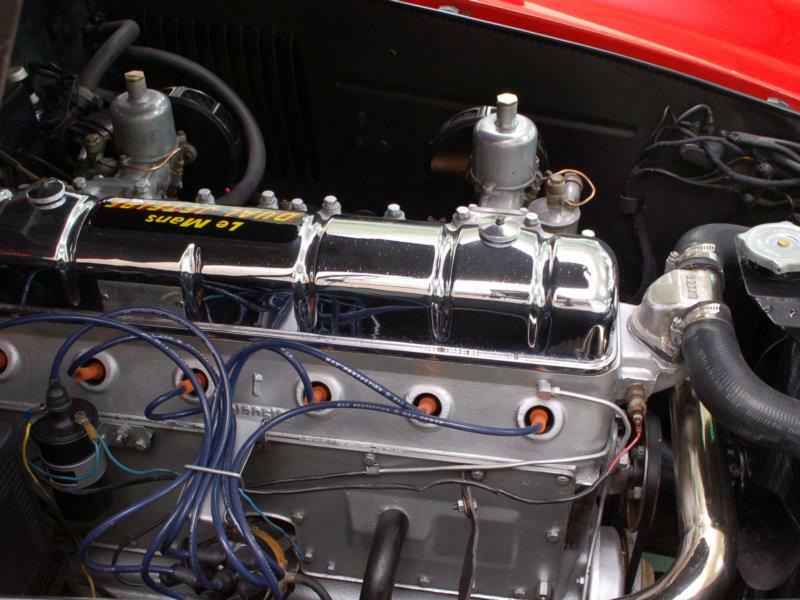 Healey would then promptly fit aluminum heads, hotter cams, and dual SU side-draft carbs to the powerplant. 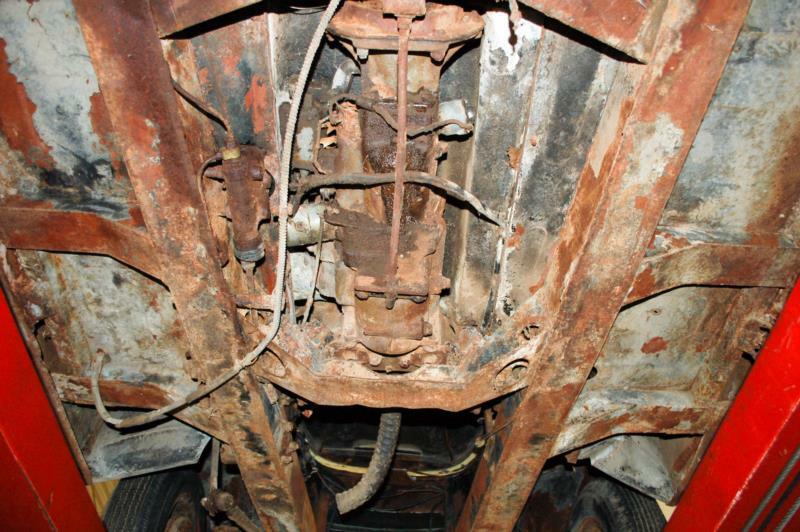 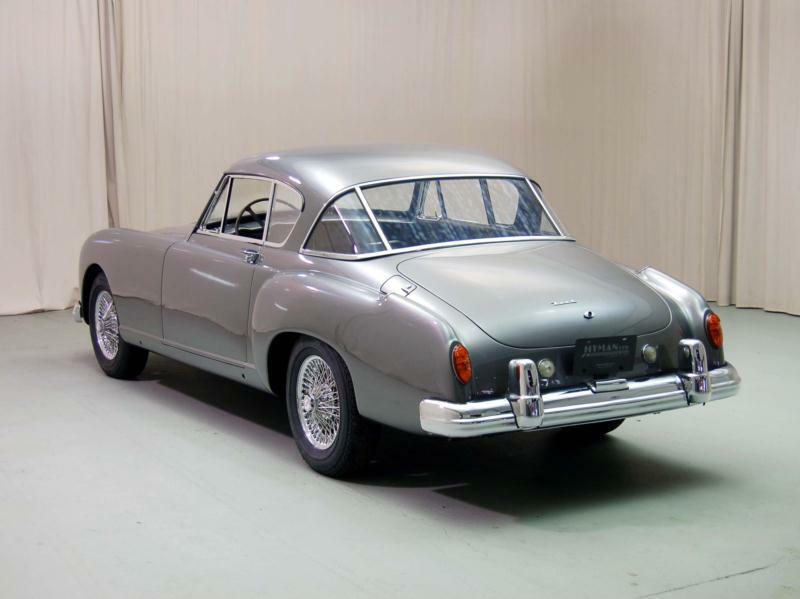 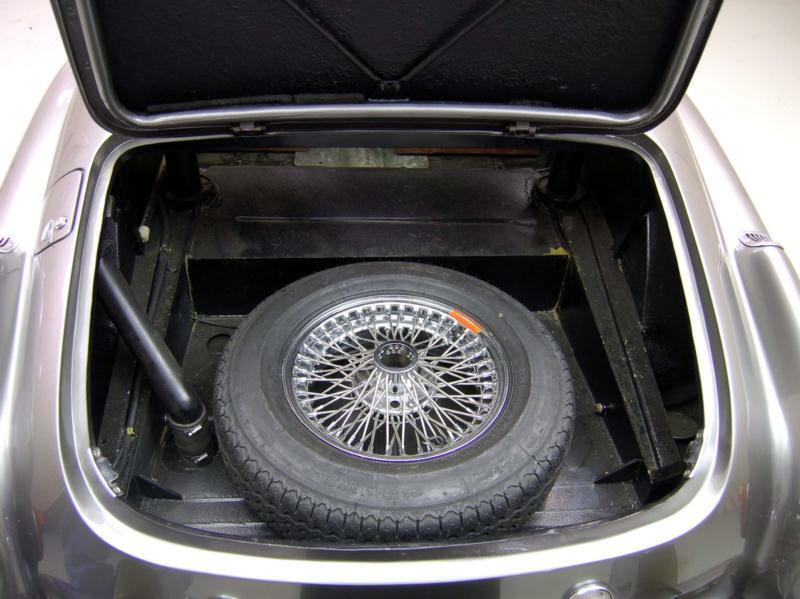 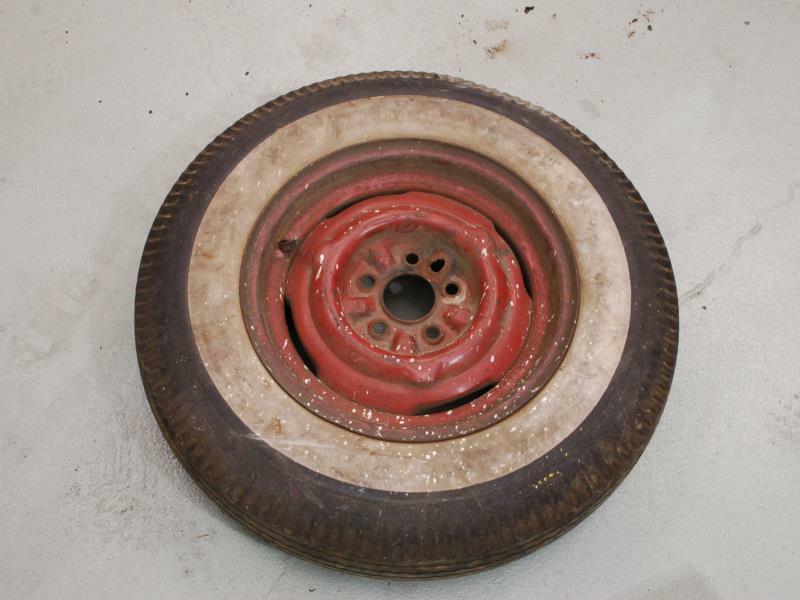 The cars received a suspension system similar to the ones utilized with much success on the Silverstone Healey, with coil springs and roll bars front and back, a front trailing link setup, and a solid rear axle. 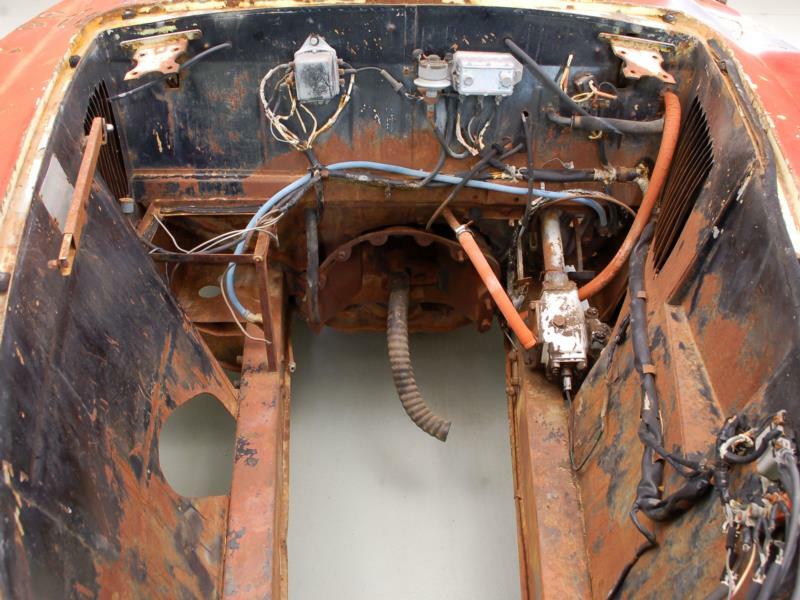 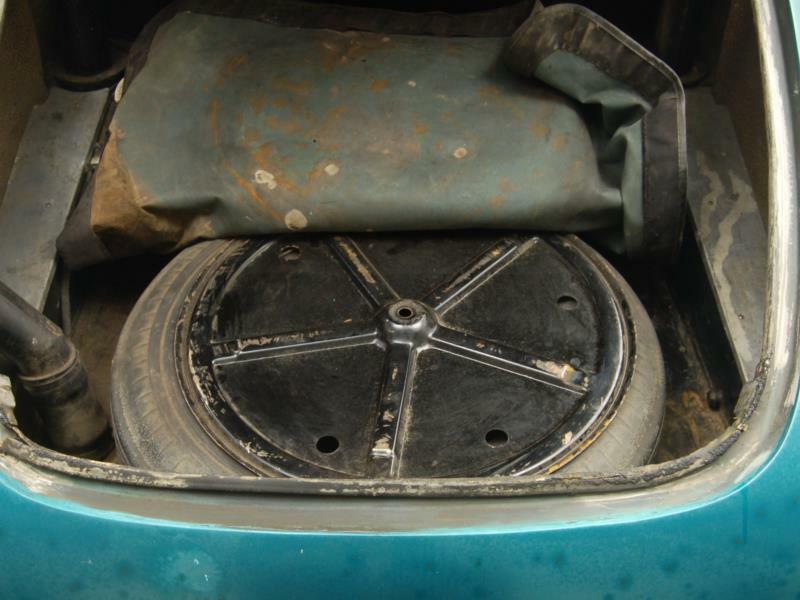 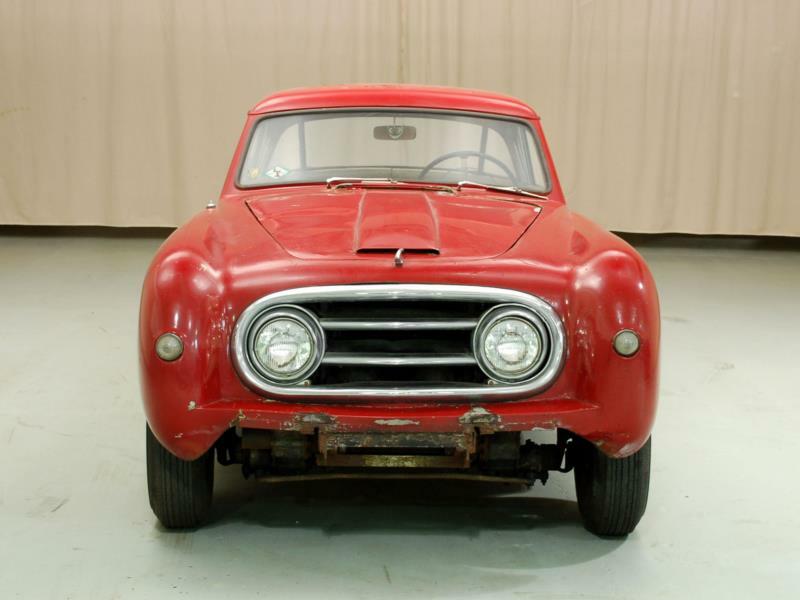 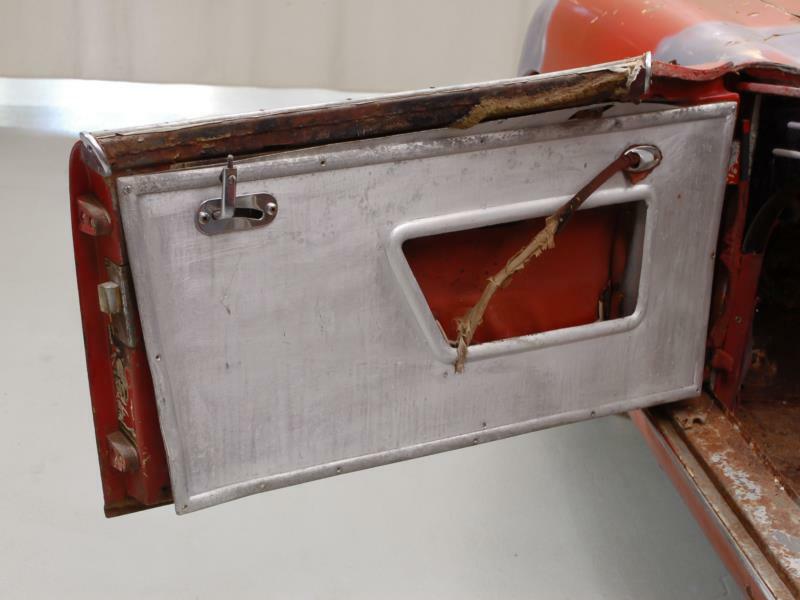 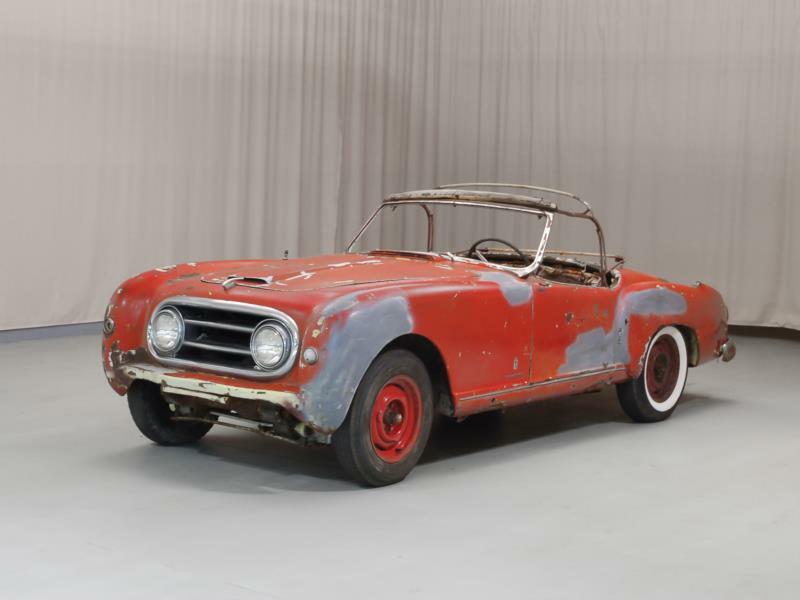 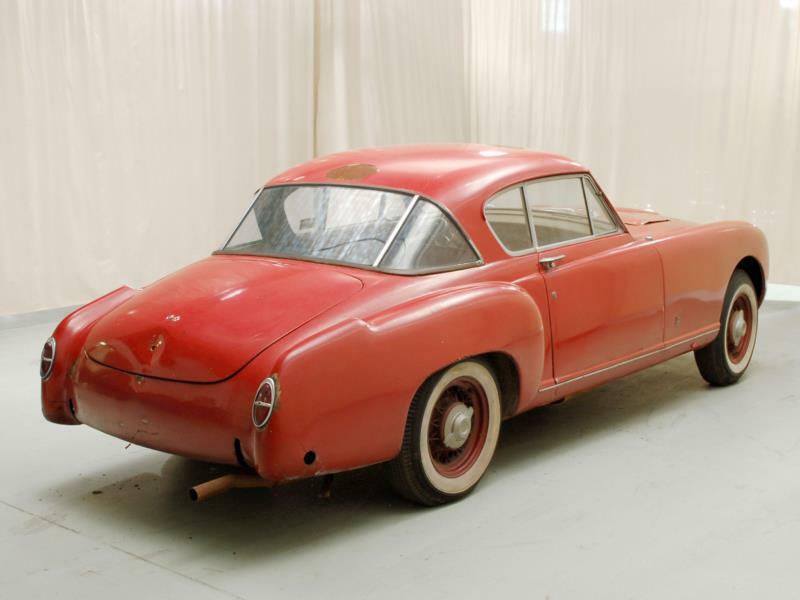 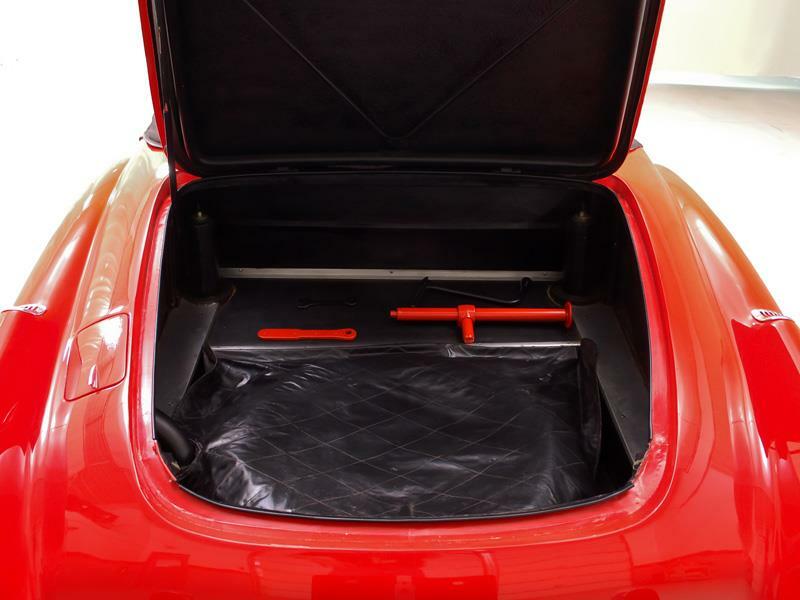 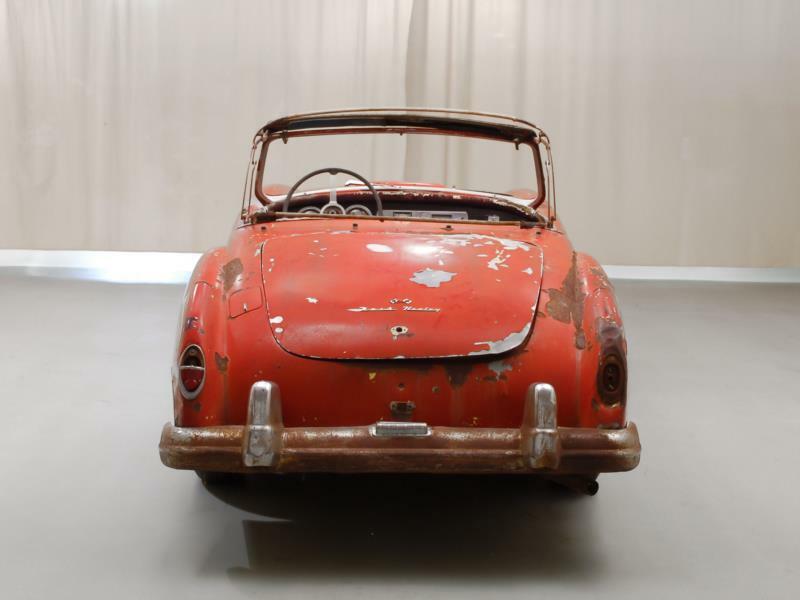 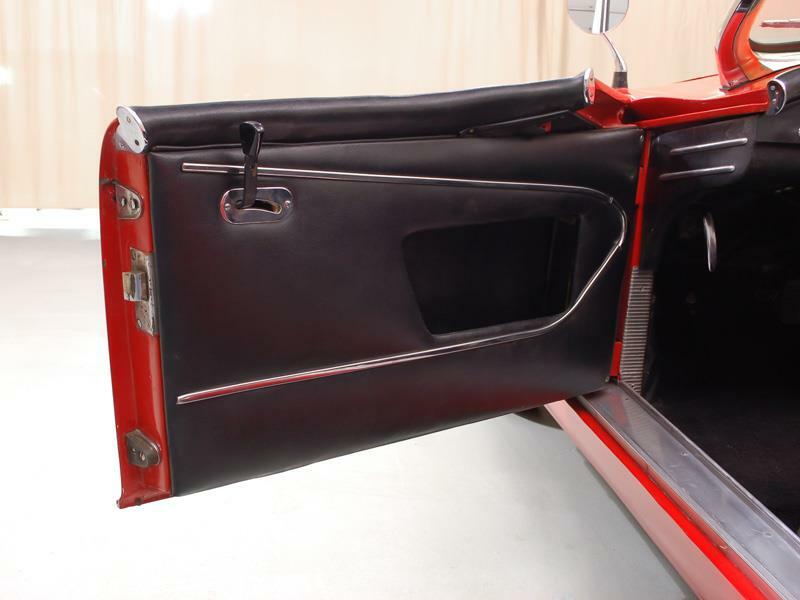 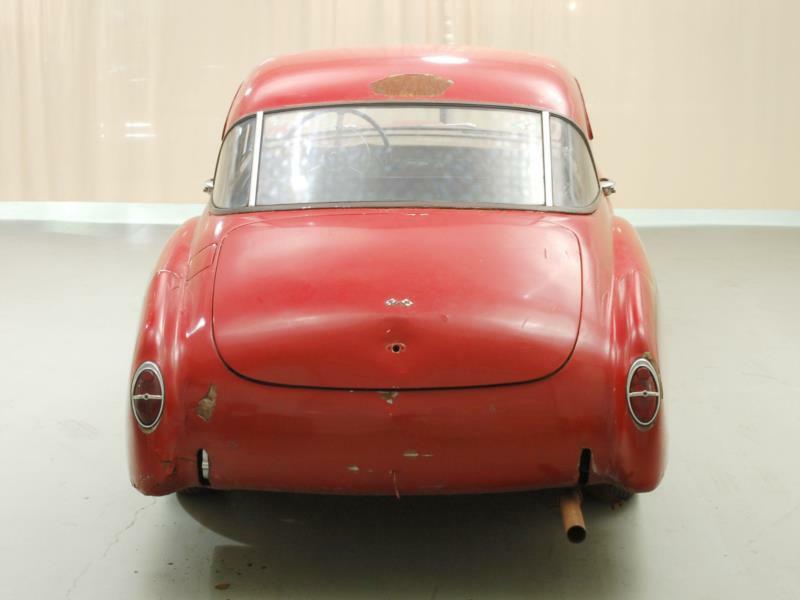 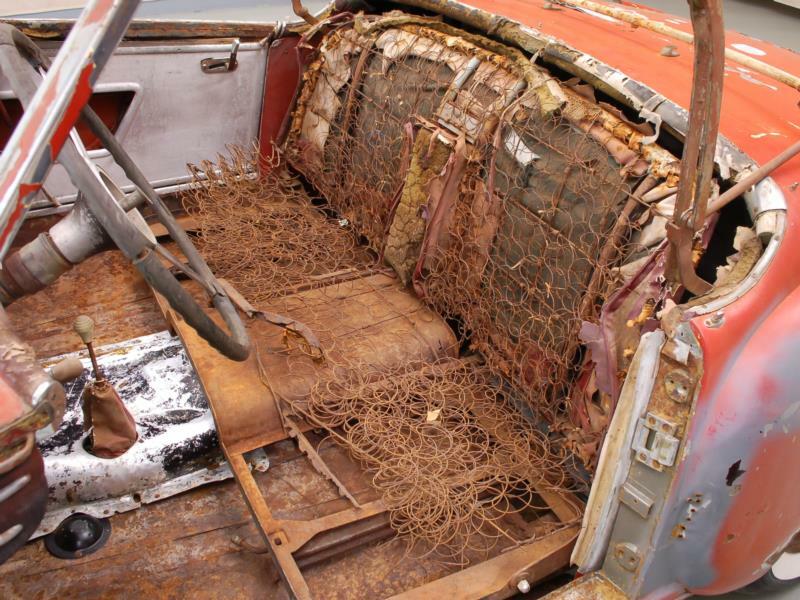 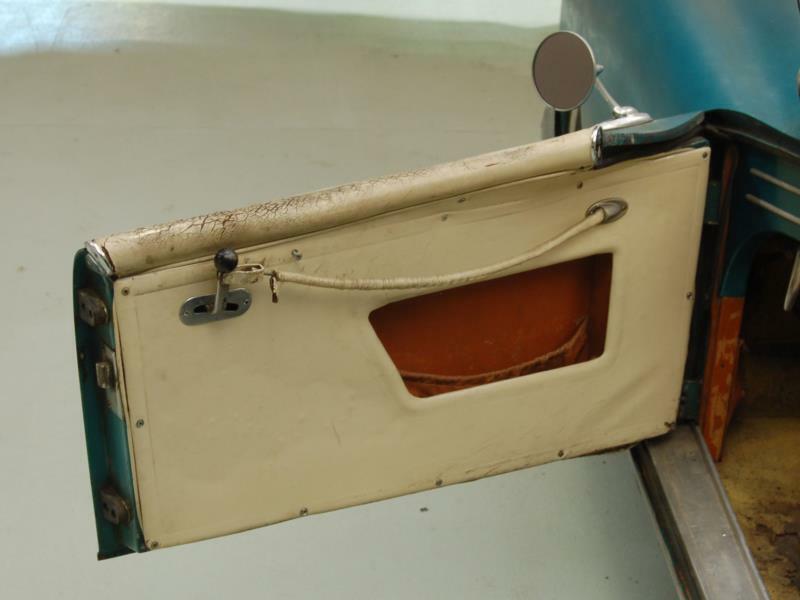 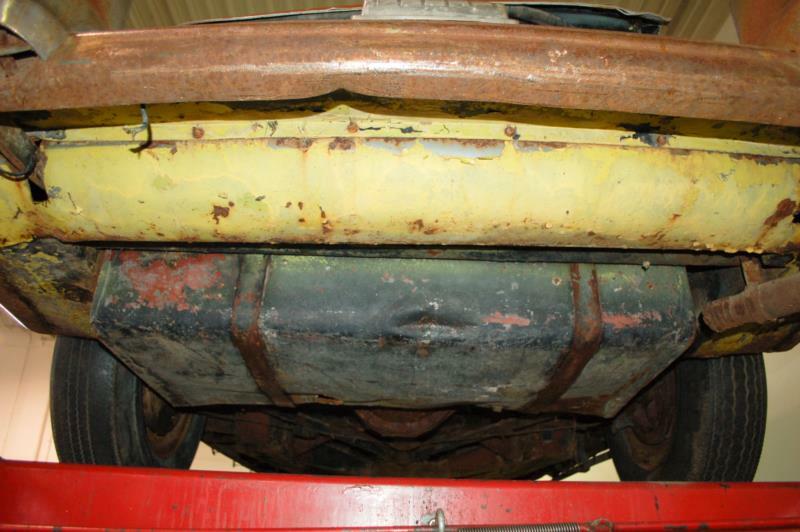 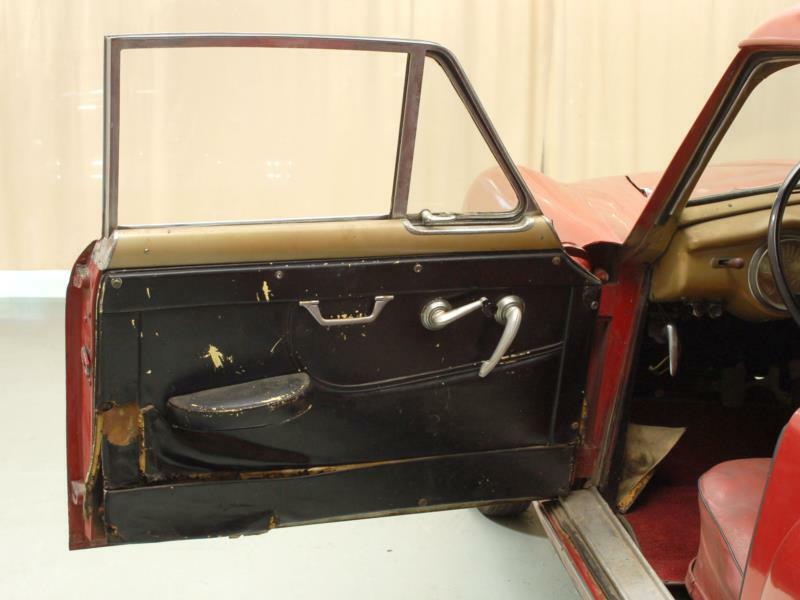 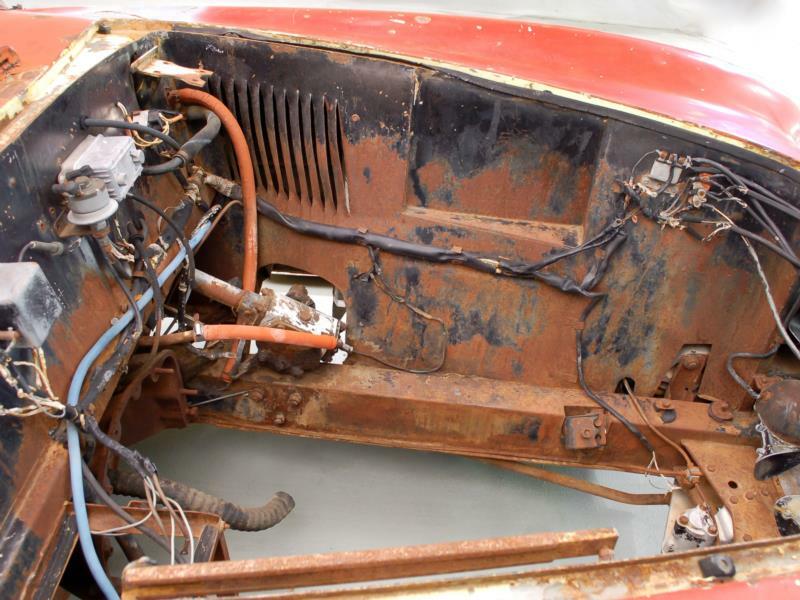 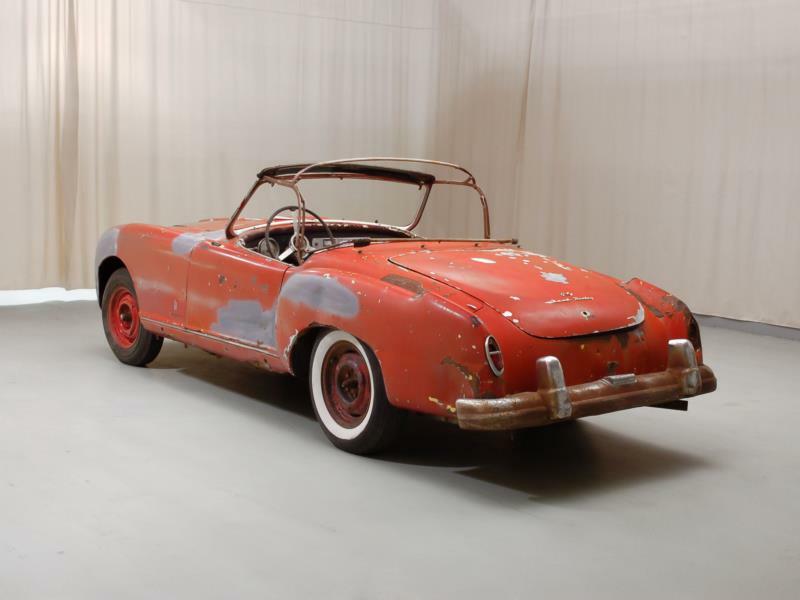 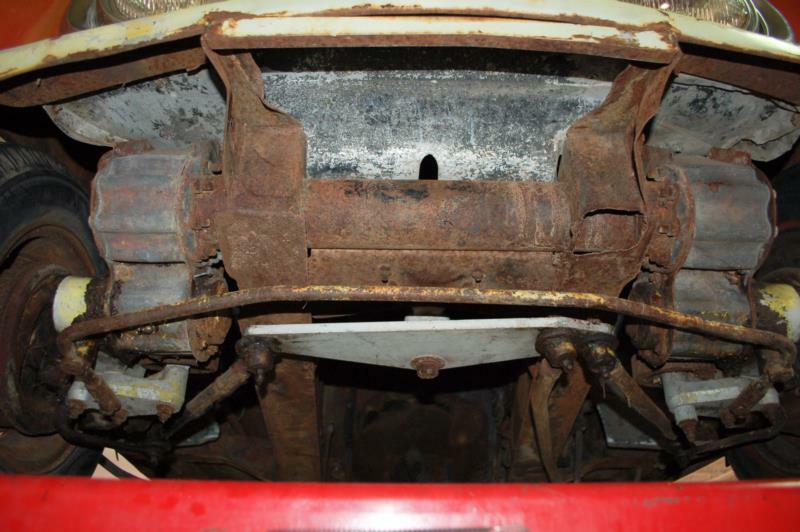 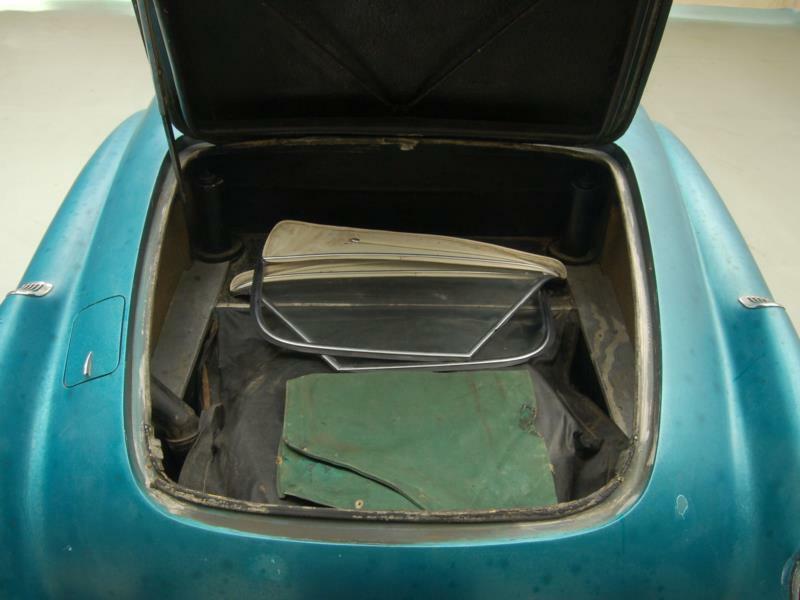 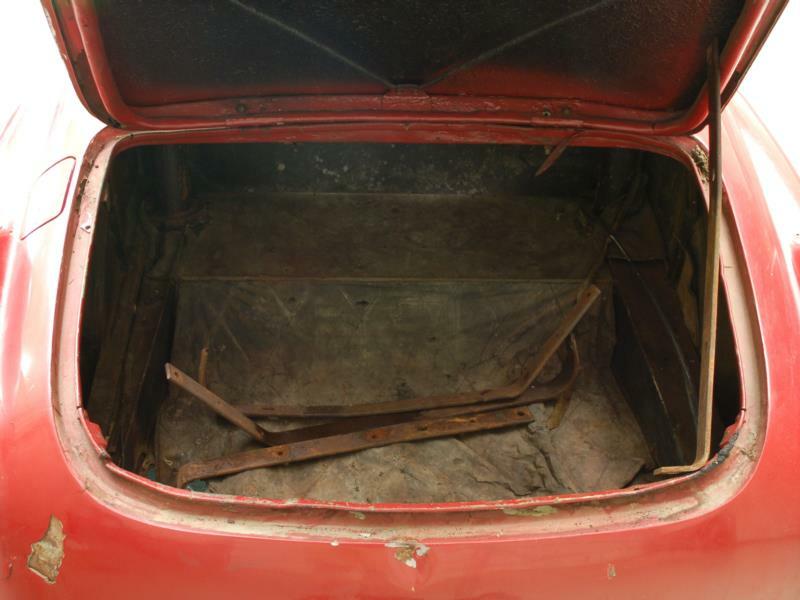 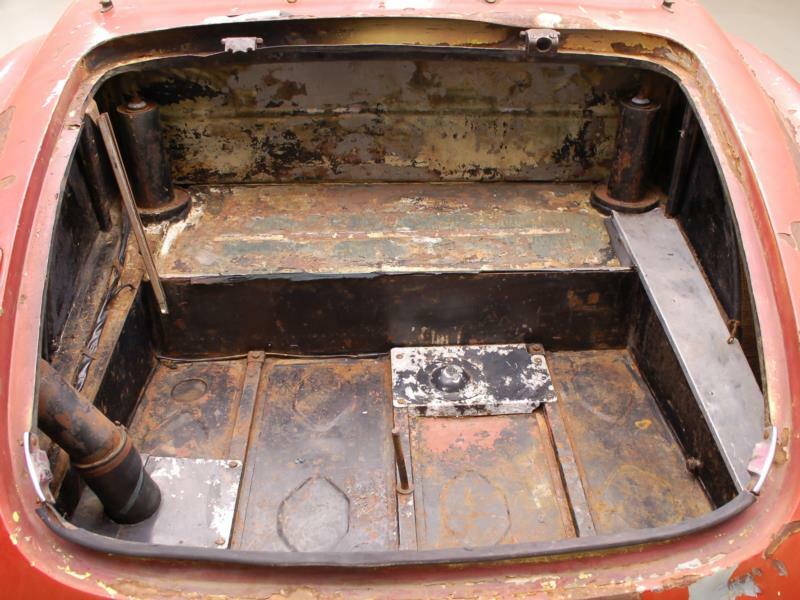 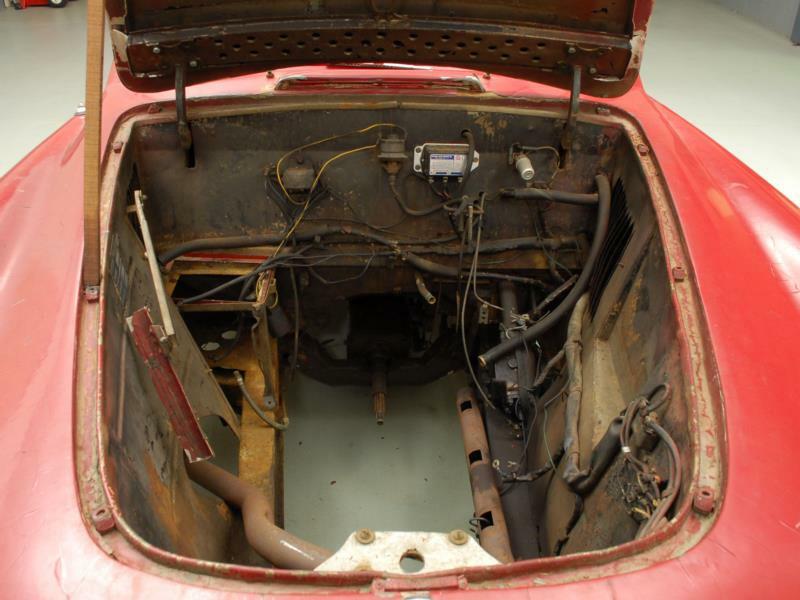 From there the chassis were sent to Panelcraft in Birmingham, where a Healey-designed aluminum body was slipped over the package and sent back stateside. 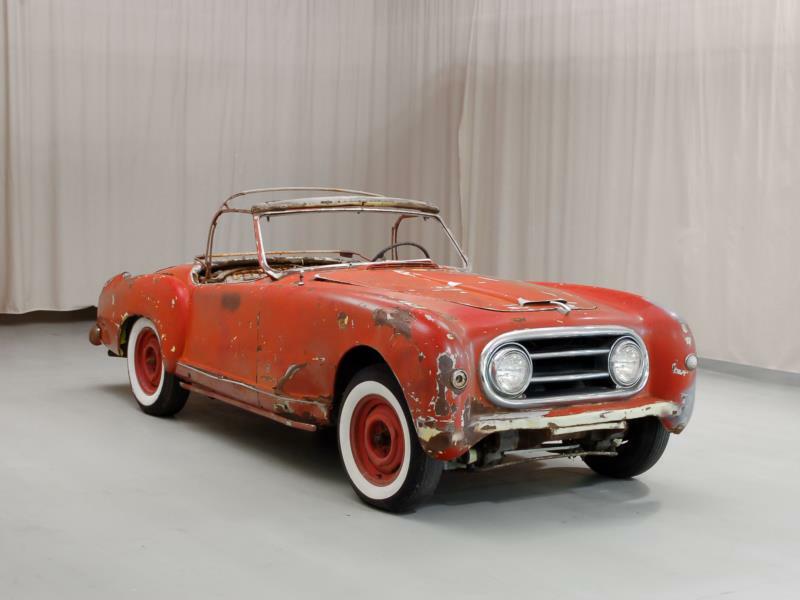 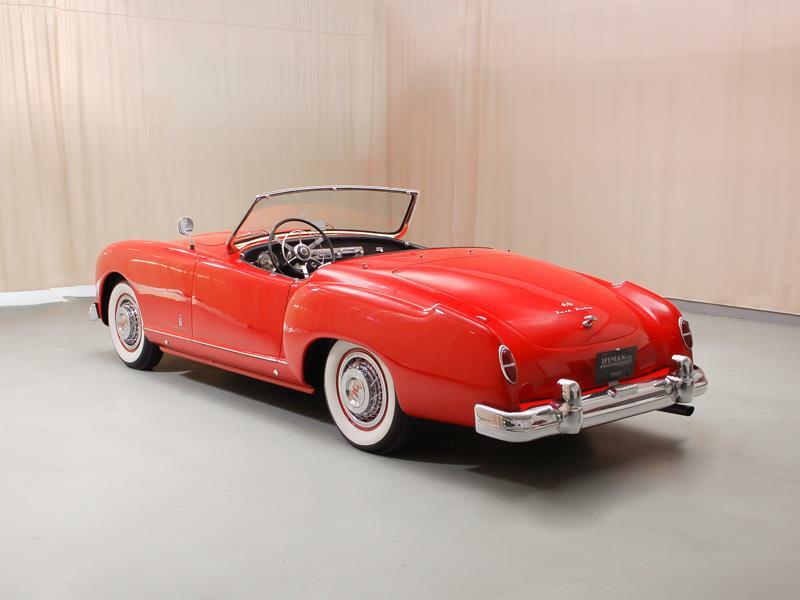 The car's hefty initial price was approximately $4,000, which was more than a new Cadillac or XK 120. 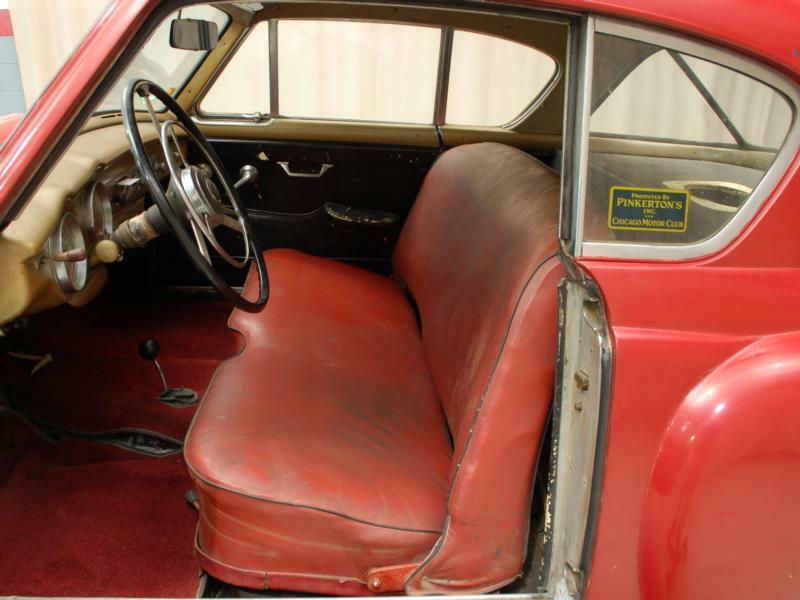 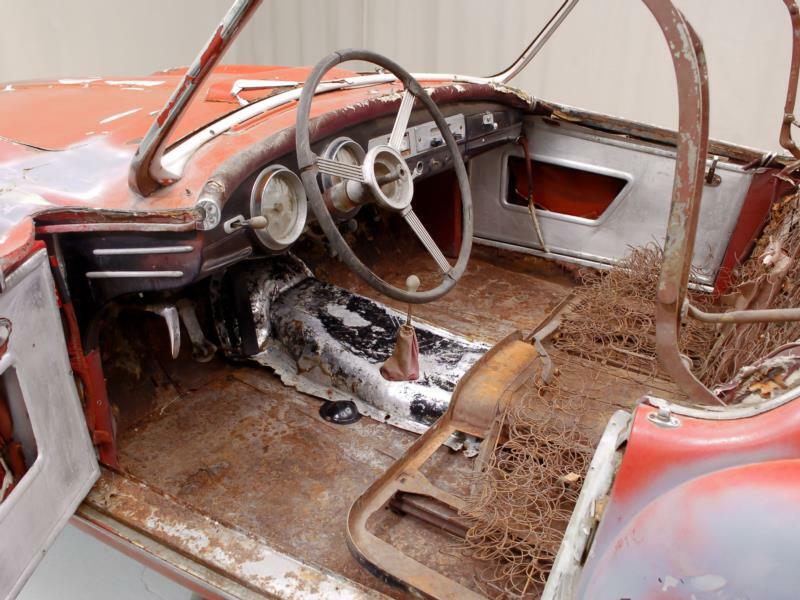 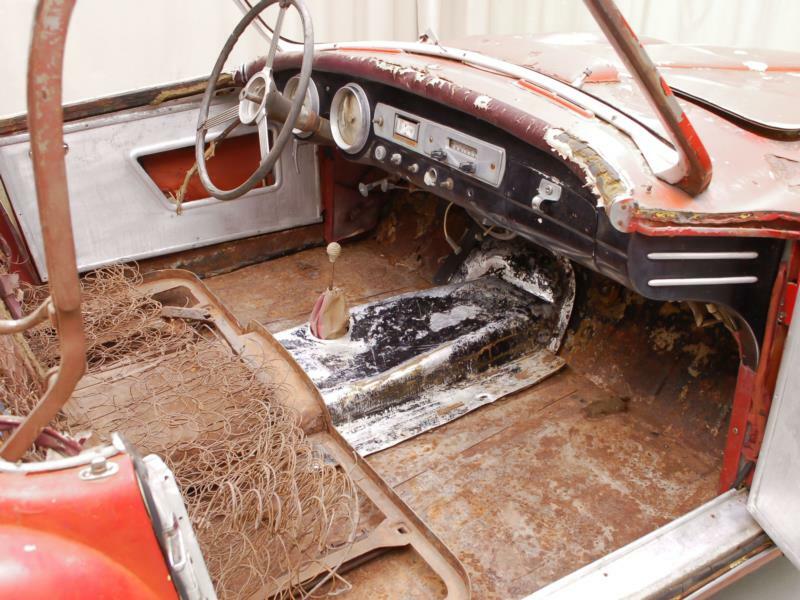 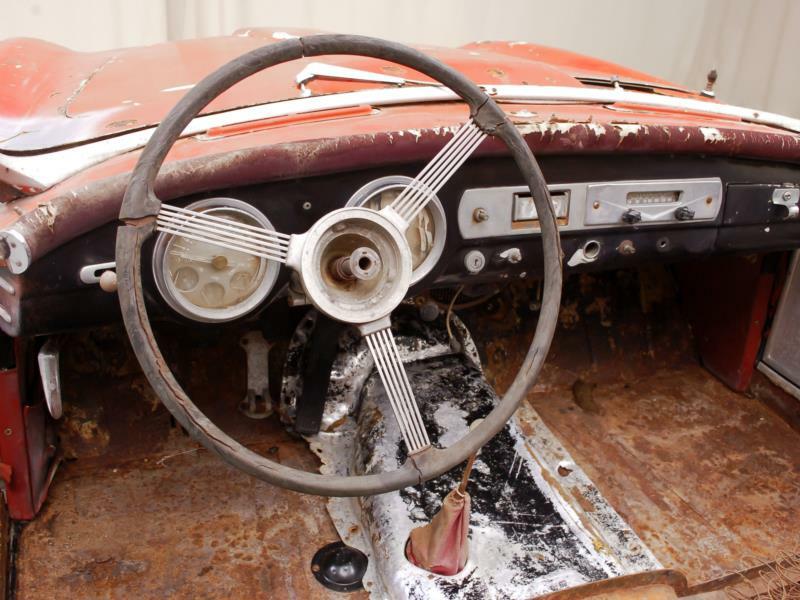 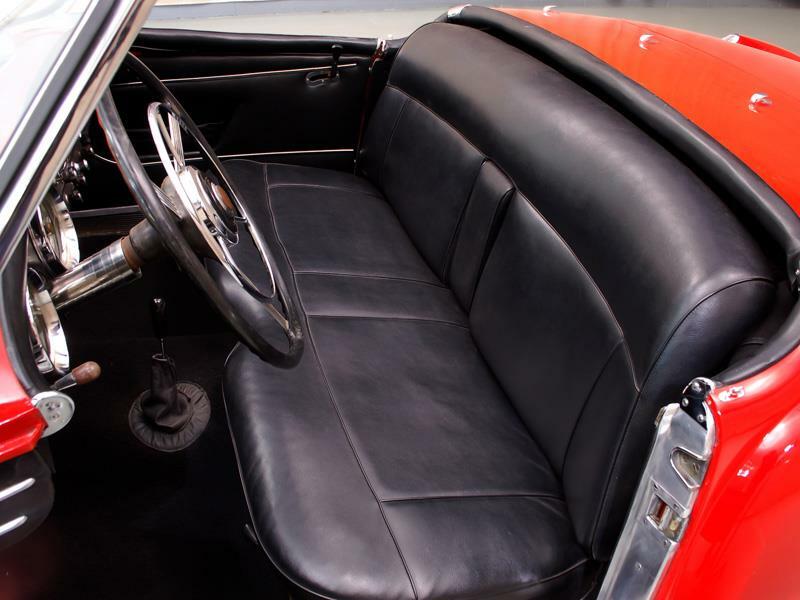 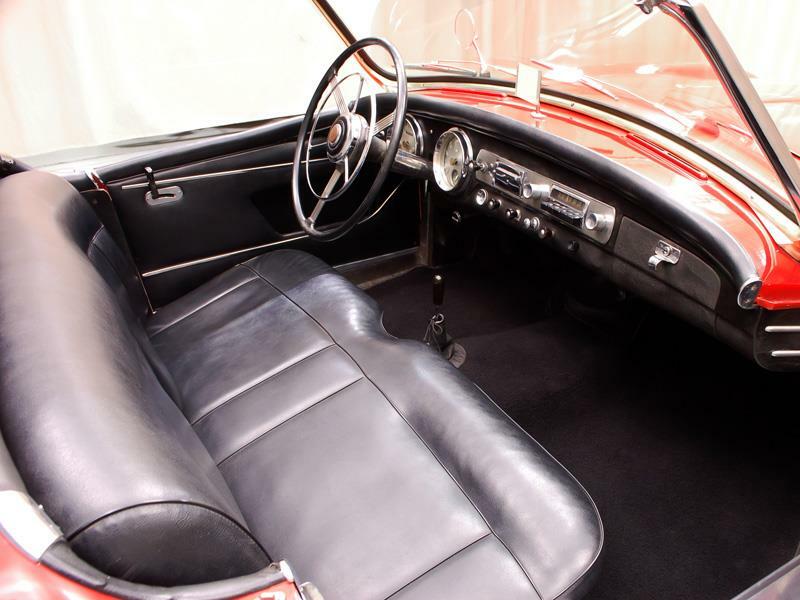 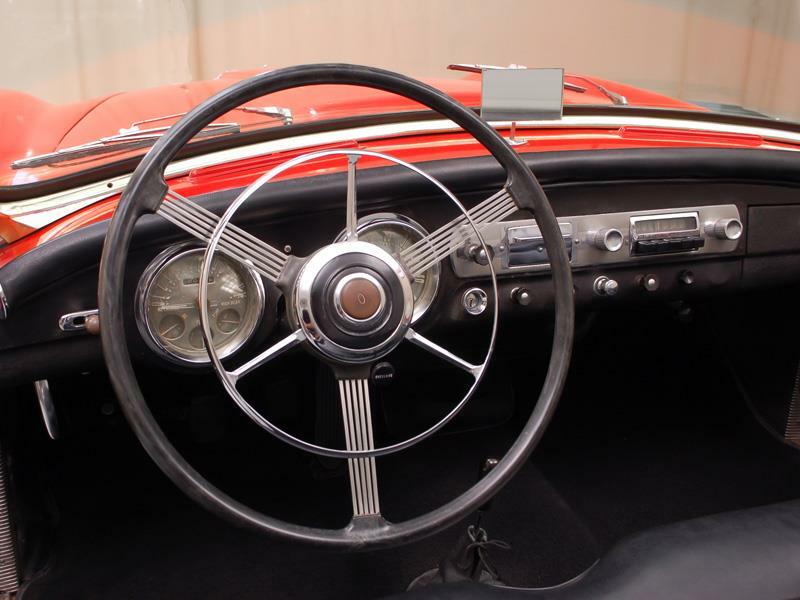 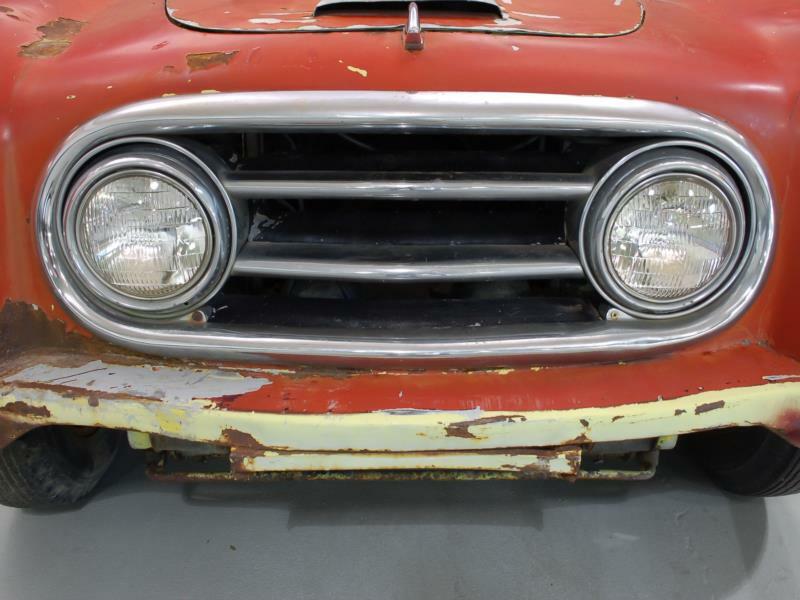 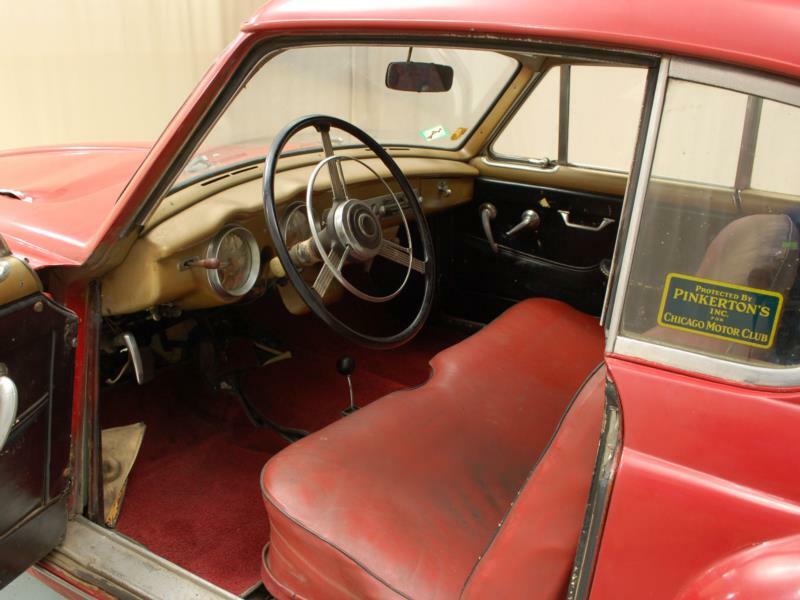 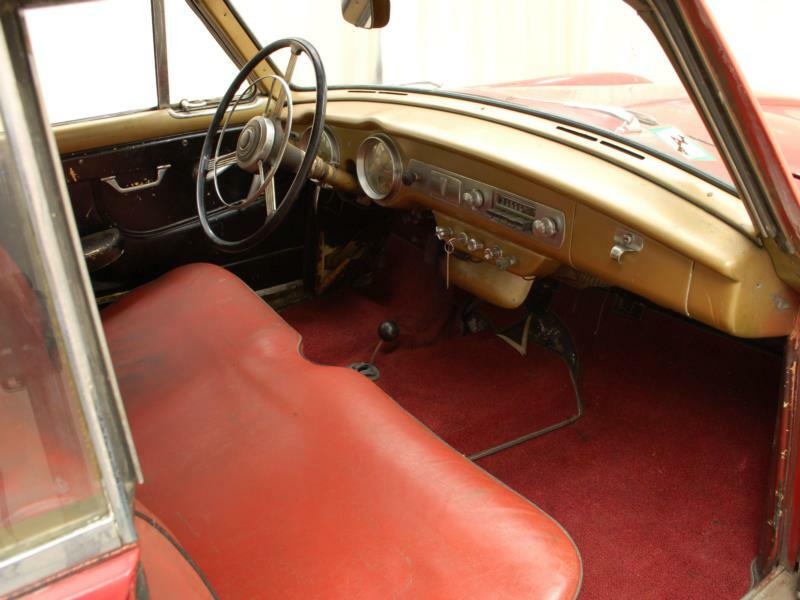 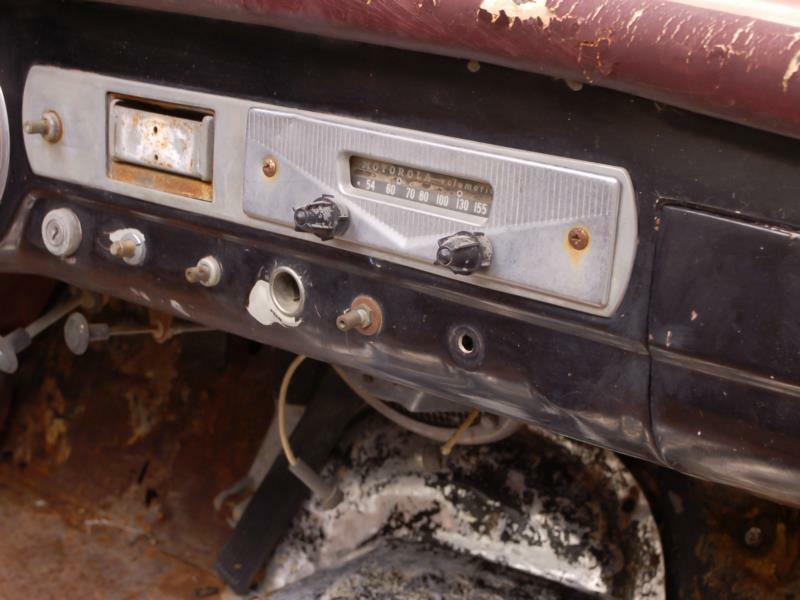 Far from being luxurious, standard equipment included a 3-speed Borg Warner manual transmission with overdrive, leather seats, chrome disc wheels, whitewall tires, plexiglass side windows, hydraulic drum brakes, and a tilt steering wheel. 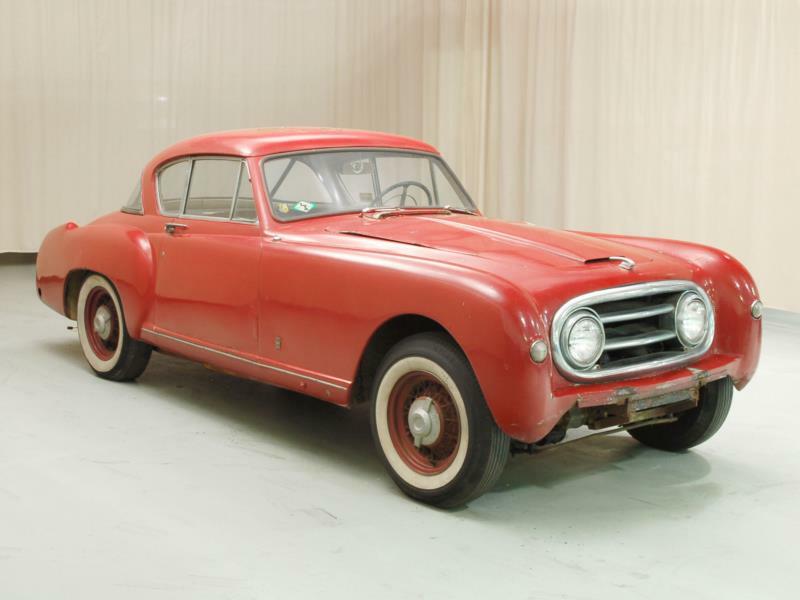 The car wasn't centered around luxury, however, and it finished ninth at the 1951 Mille Miglia and sixth at the 1951 Le Mans. 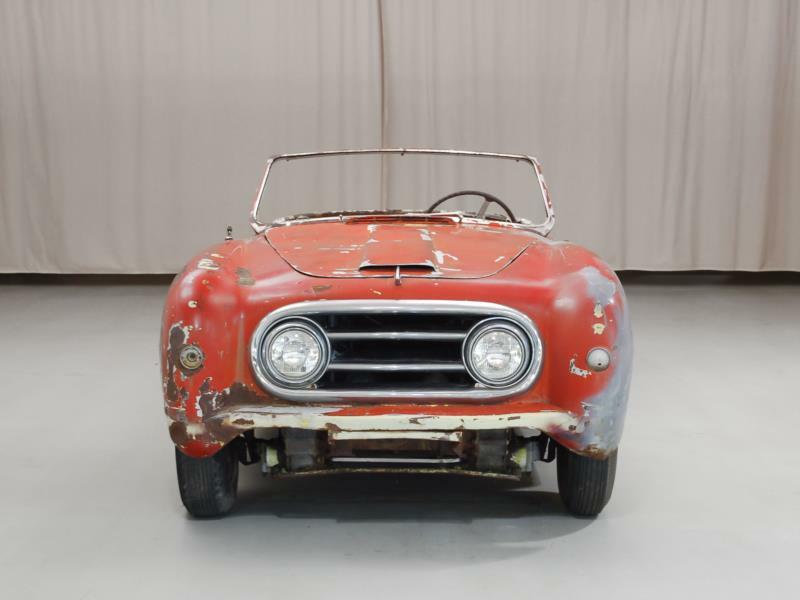 The car's cost, limited distribution channel, and lack of name recognition conspired to keep sales down. 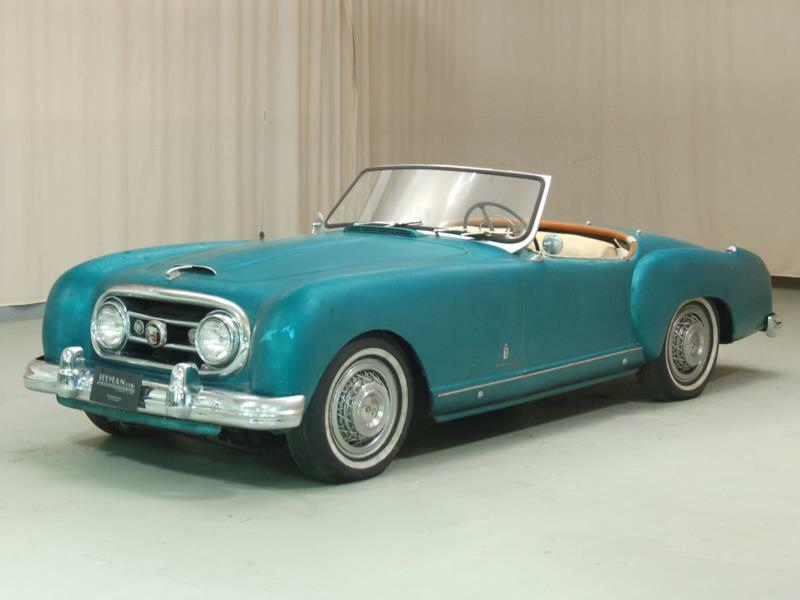 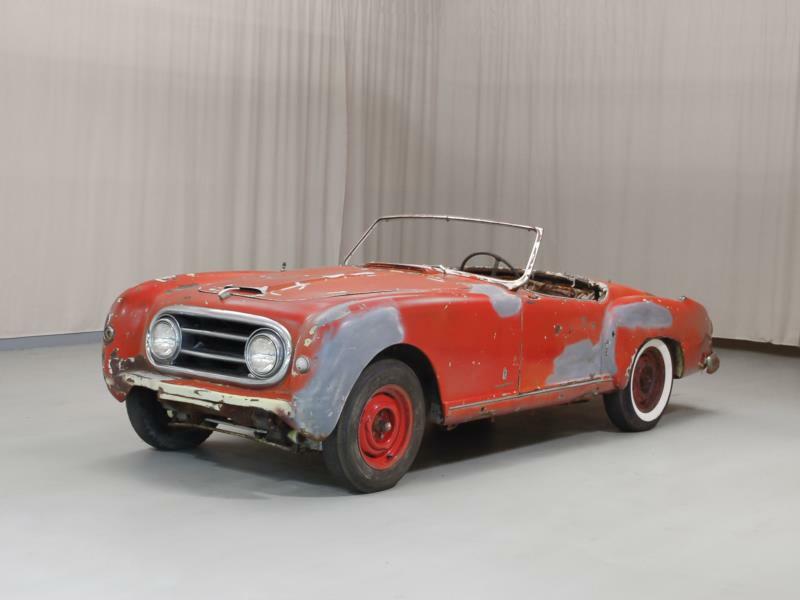 For the 1952 model, Pininfarina redesigned the skin. 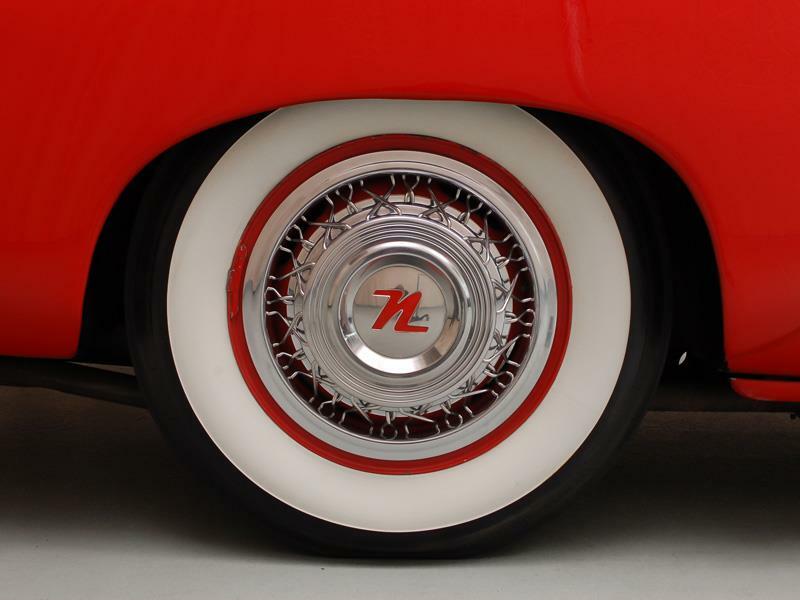 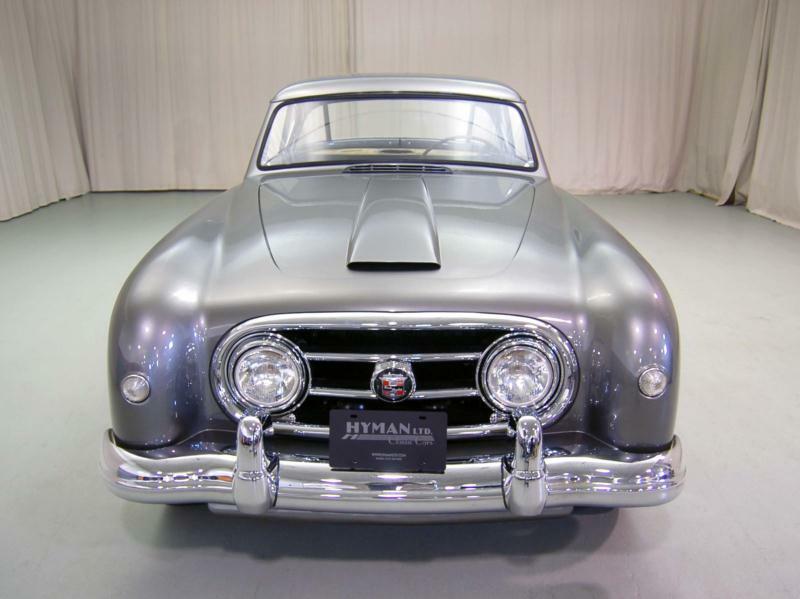 The 1951's curvaceous fenders morphed into large slab sides, and the headlights migrated to within the grille. 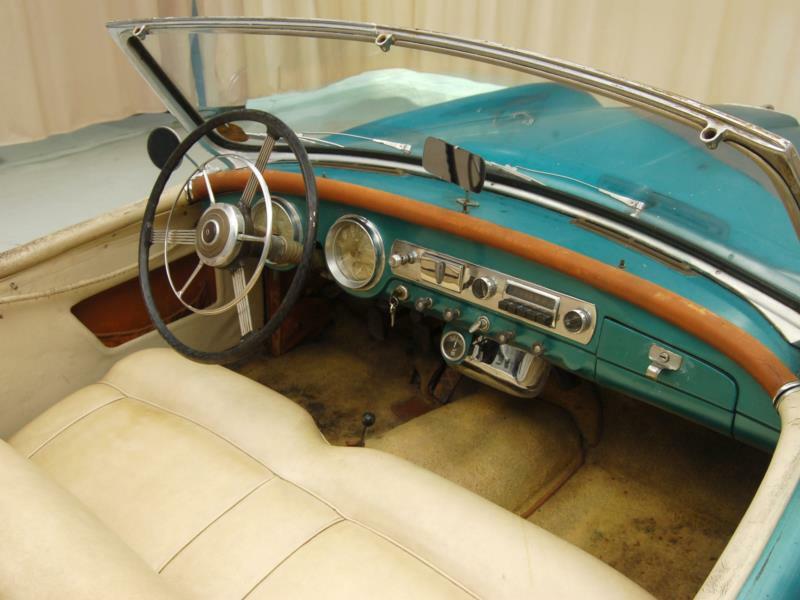 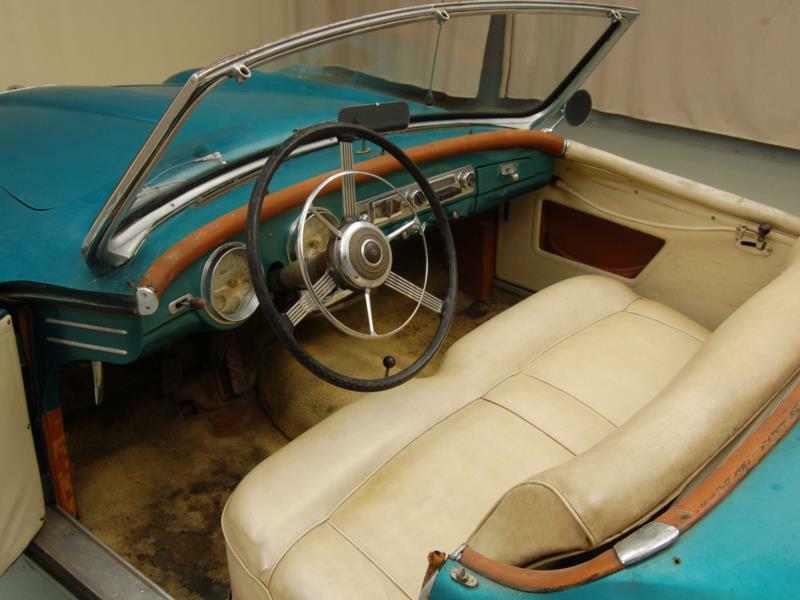 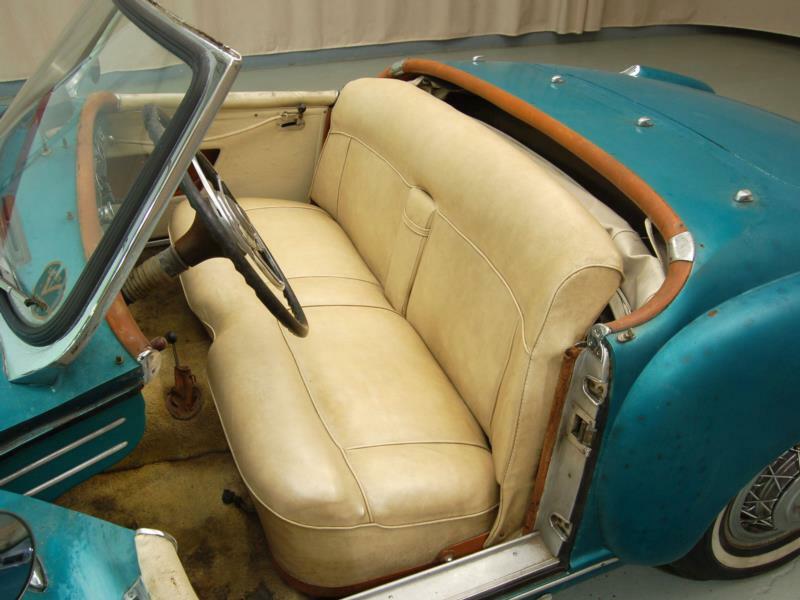 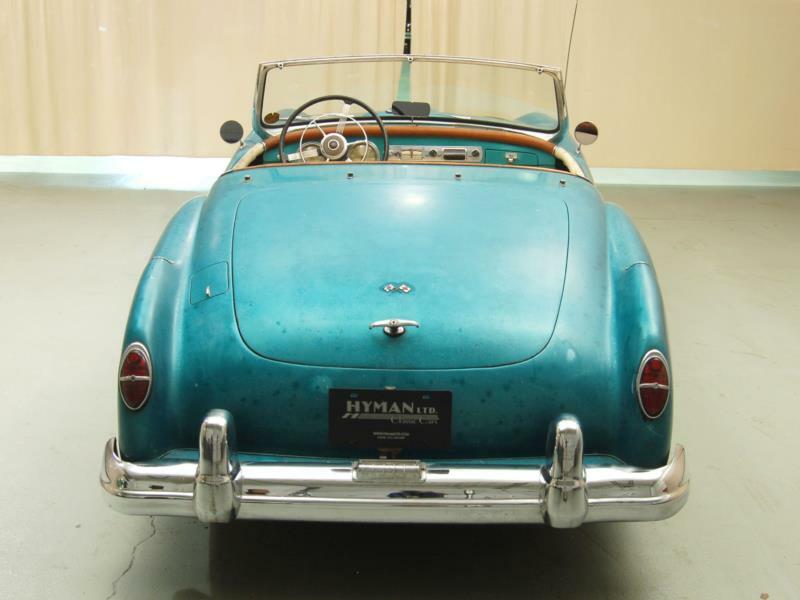 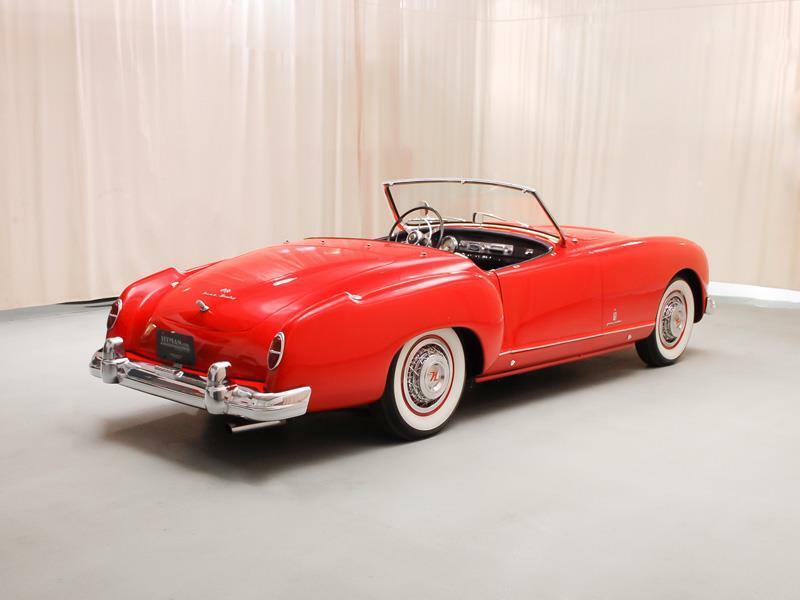 A single piece of glass replaced the dual pane windshield, and the new Nash-Healey resulted in a polarizing treatment of 1950s chic. 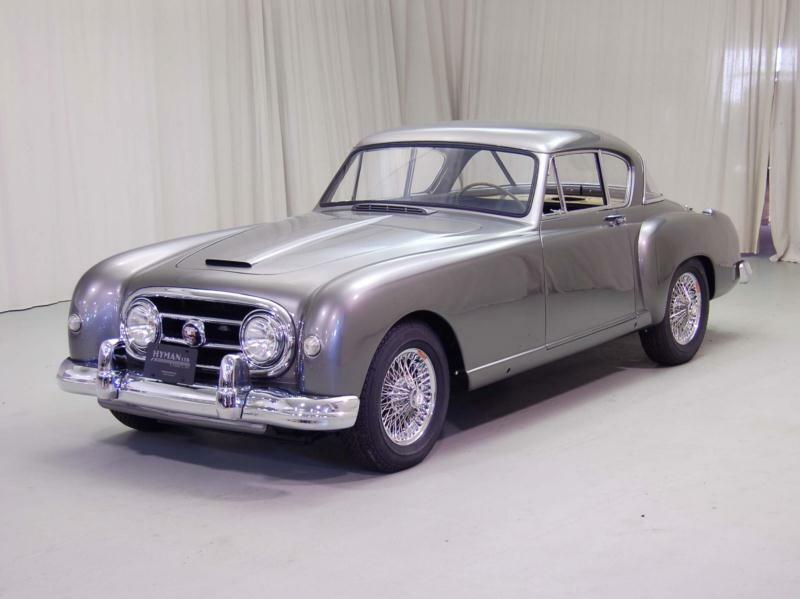 At the time, and even now, the Nash-Healey was unique in its styling. 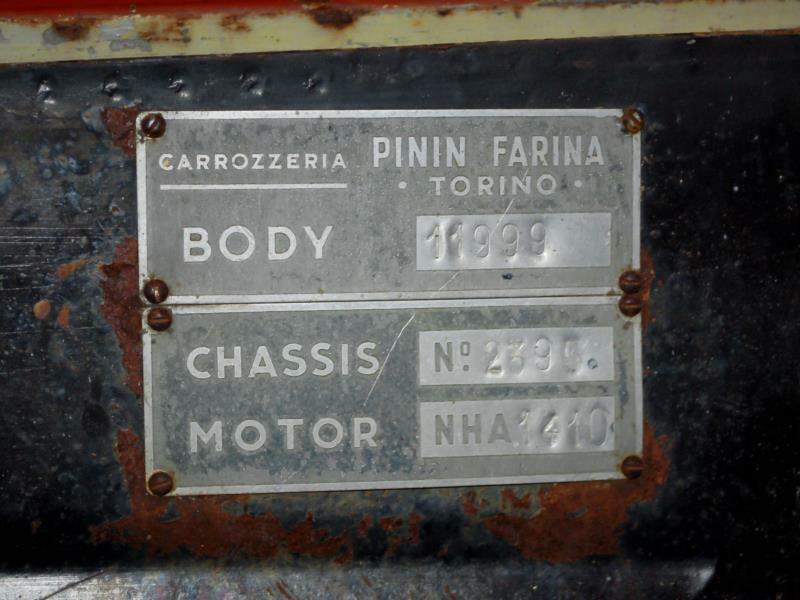 The new, now-steel body was sent to Healey in England from Italy, where the package was again assembled and then sent to market in the US. 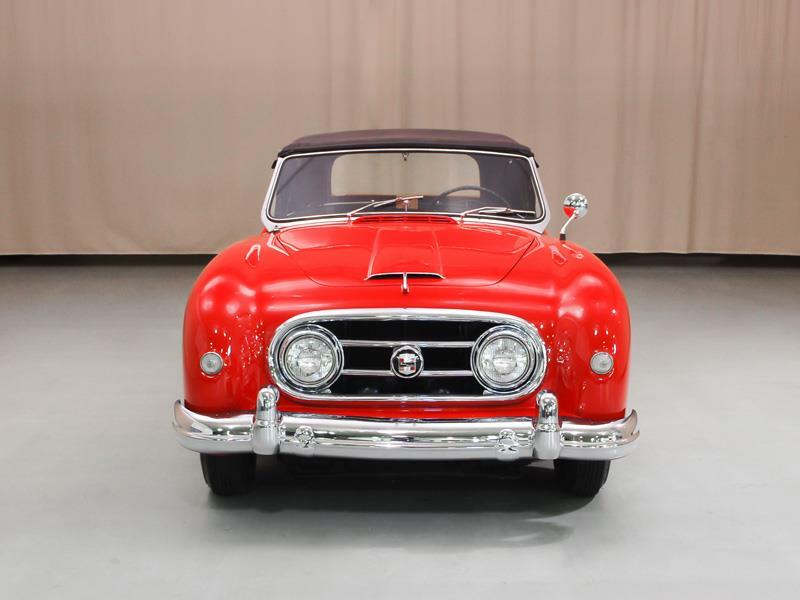 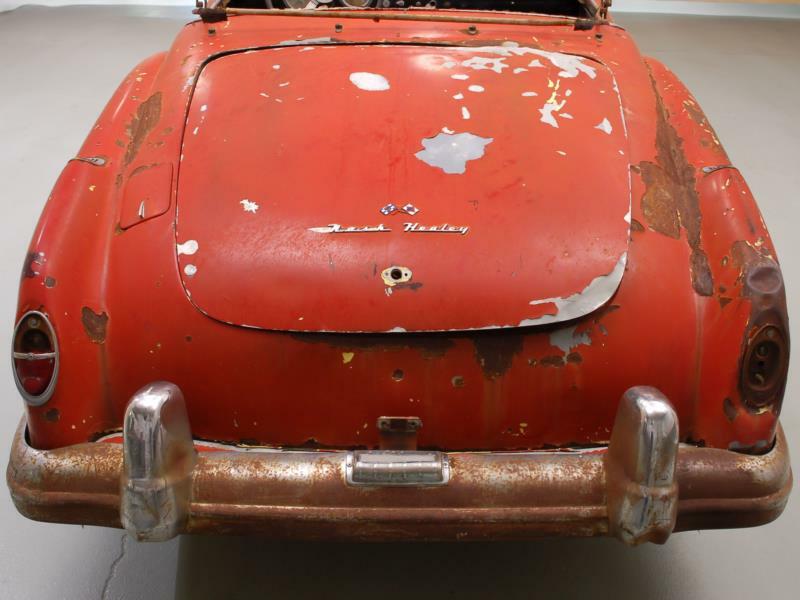 In all, it wasn't unusual for a Nash-Healey to rack up more than 8,000 miles from start to finish (Kenosha to England; Turin to England; England to New York). 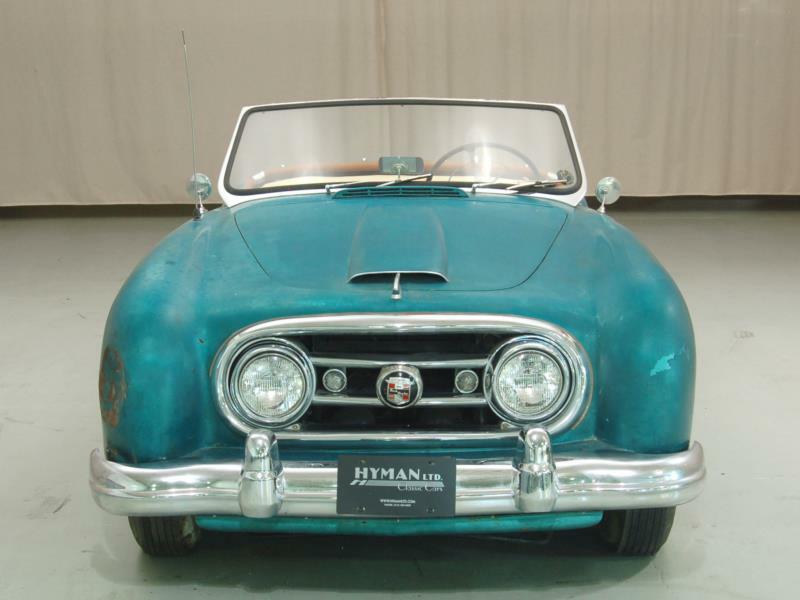 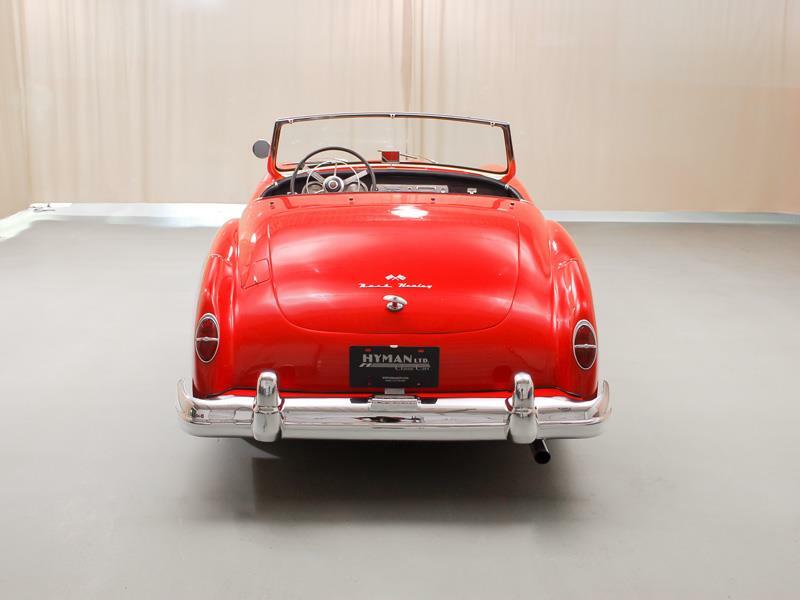 As such, it was difficult to cut the car's price to compete with similar roadsters of the era. 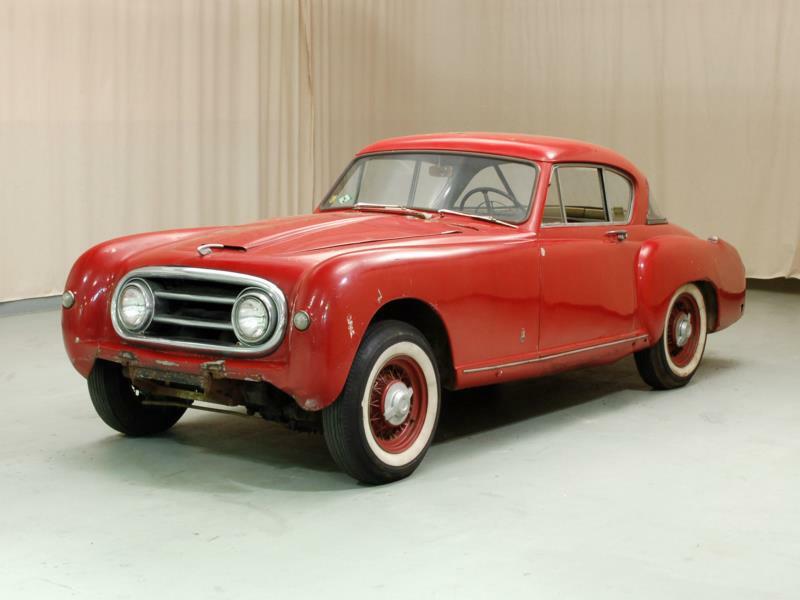 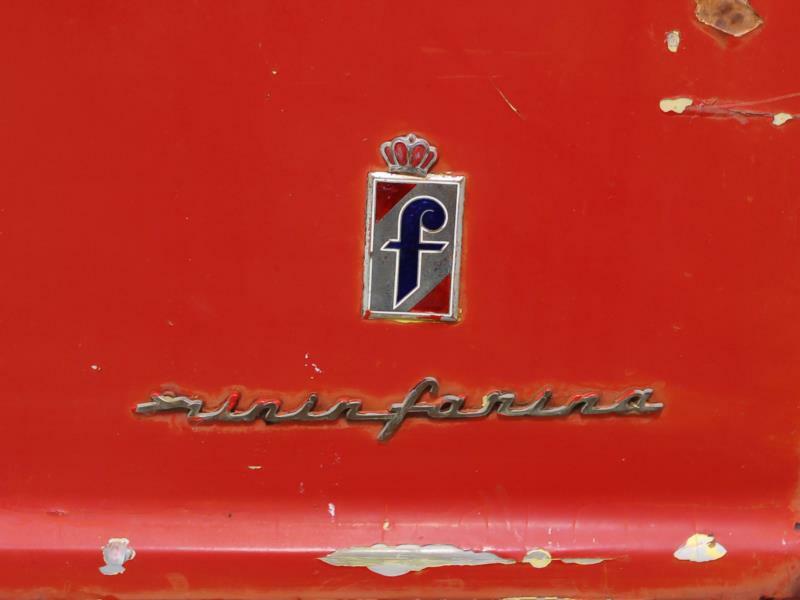 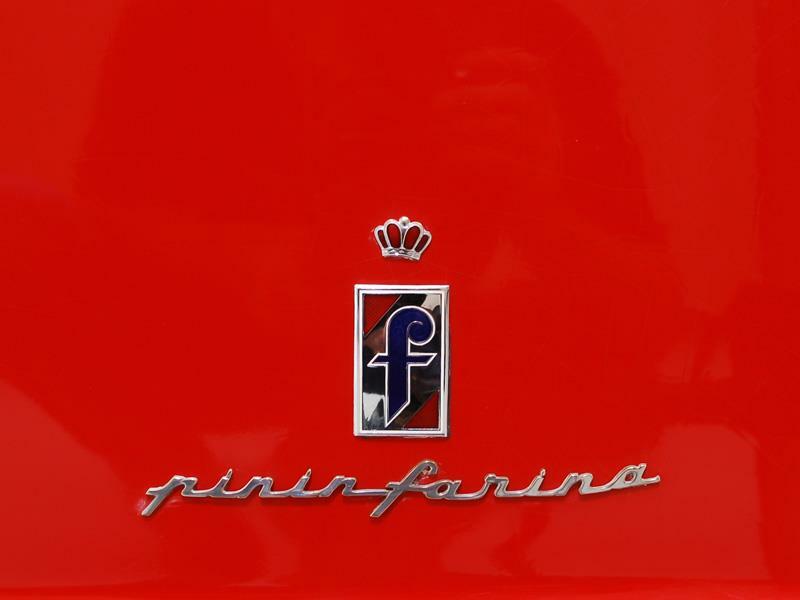 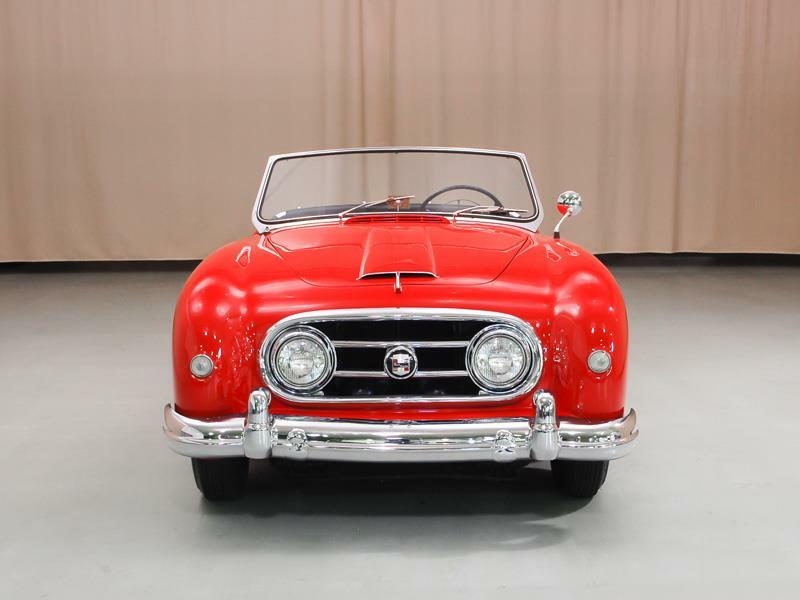 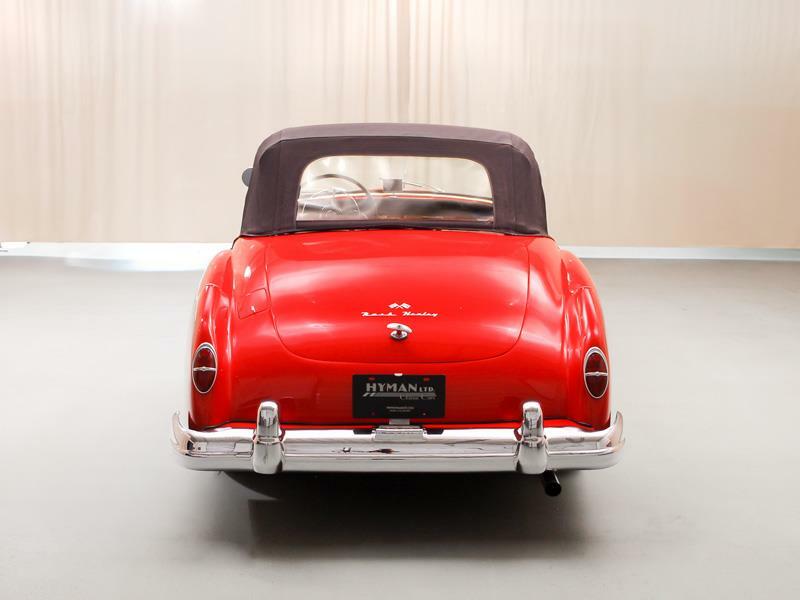 A few of the early Pininfarina cars were equipped with the same 3.8L engine that powered the 1951 models, but a 125-hp, 4.1L quickly replaced the smaller six-cylinder (starting with S/N N-2251). 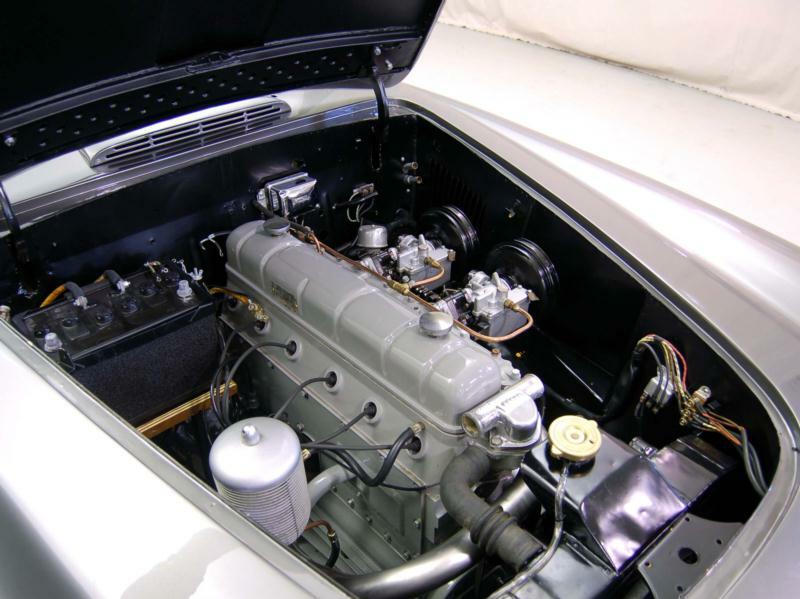 Using this engine, the 1952 Nash-Healey recorded its best Le Mans finish, placing third behind two Gullwings. 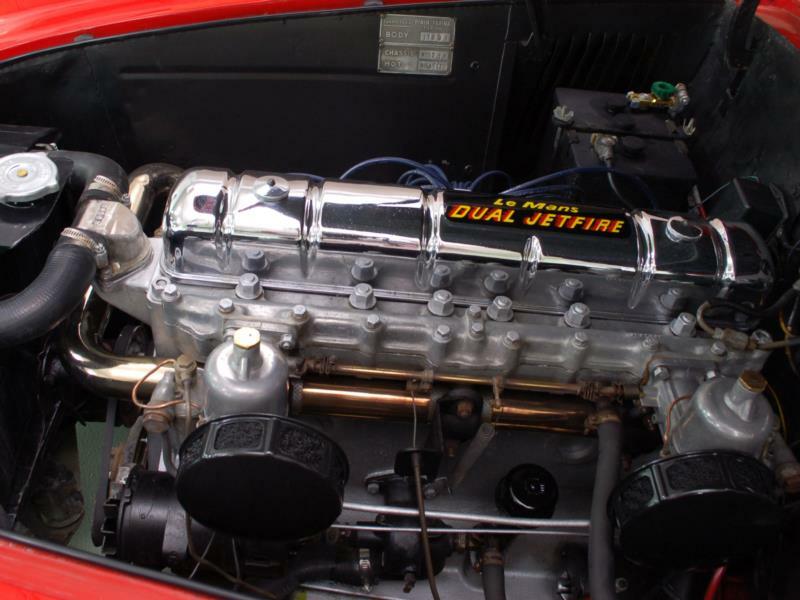 The 4.1L was used for the rest of the car's production run. 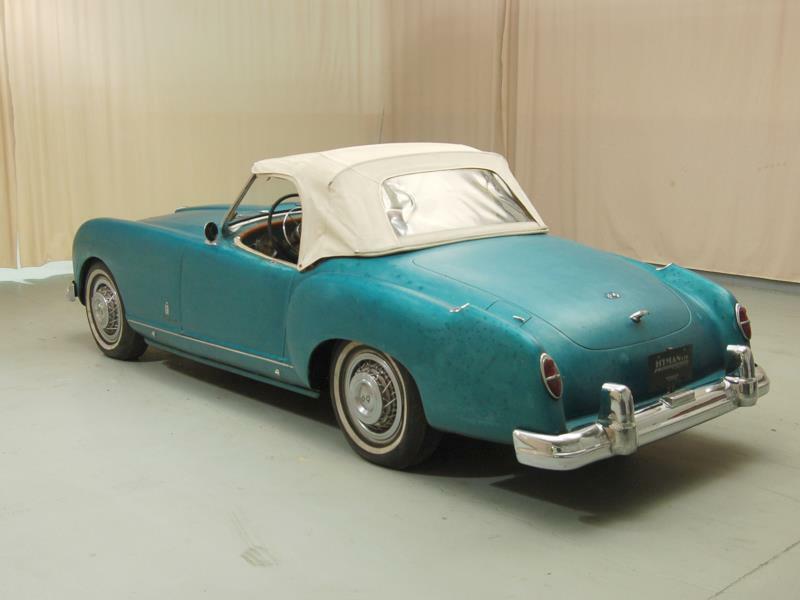 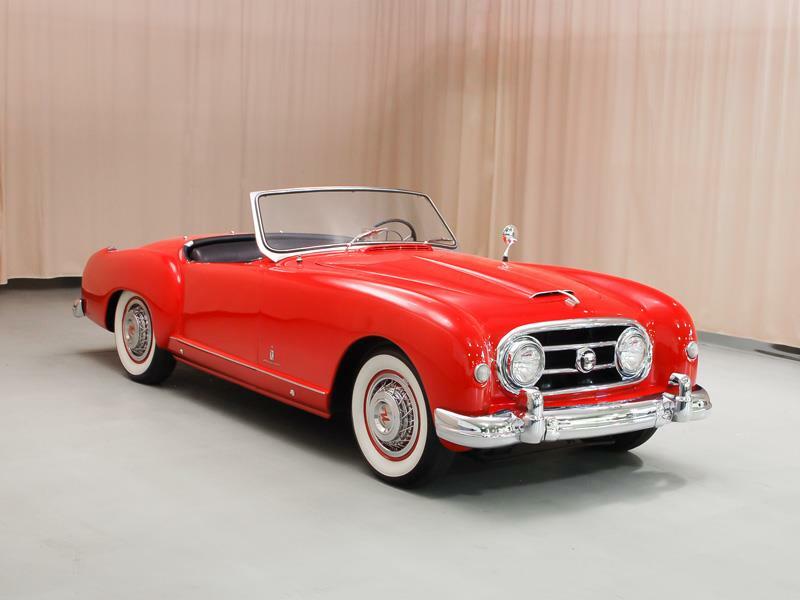 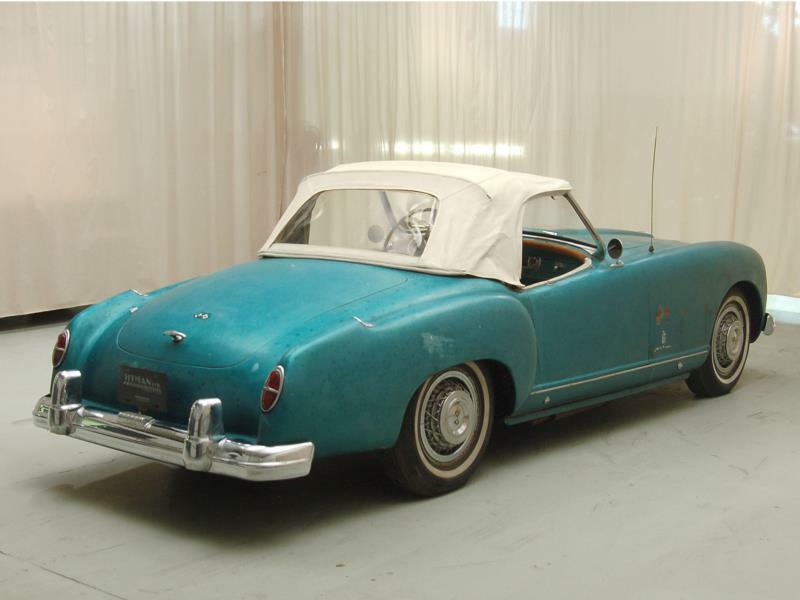 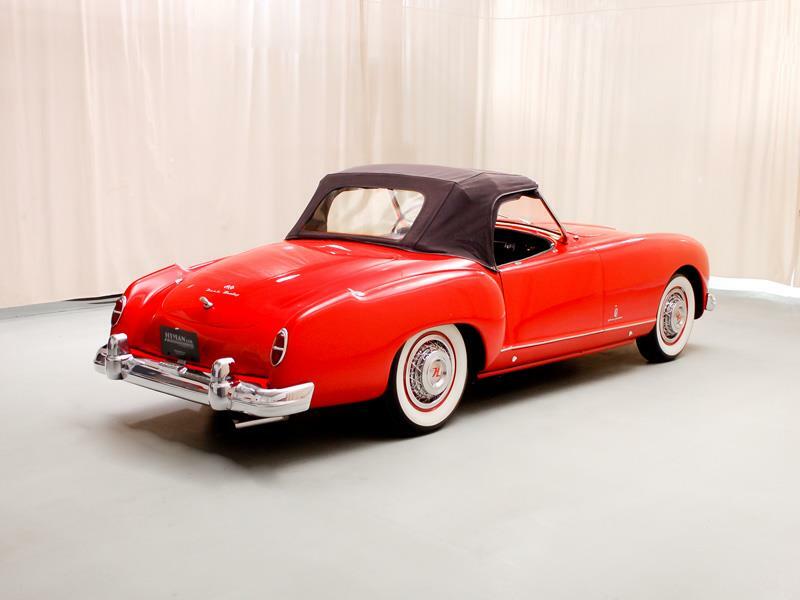 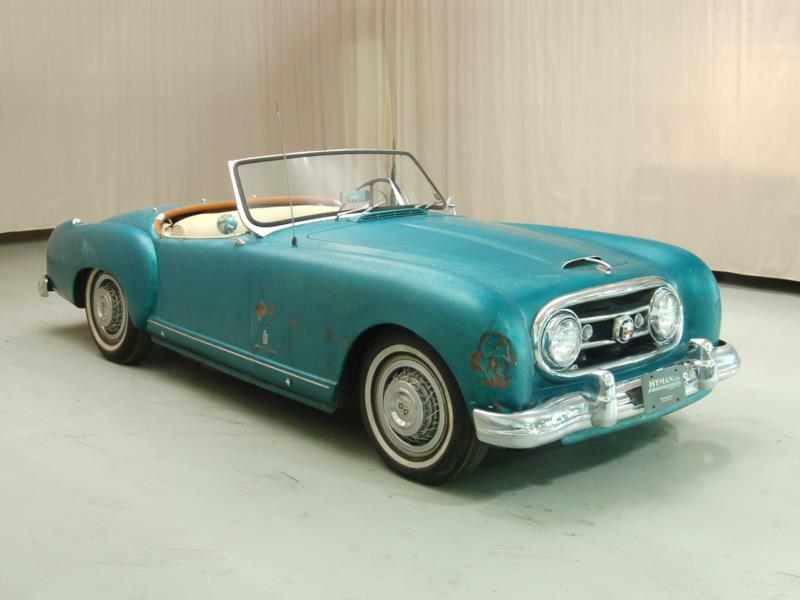 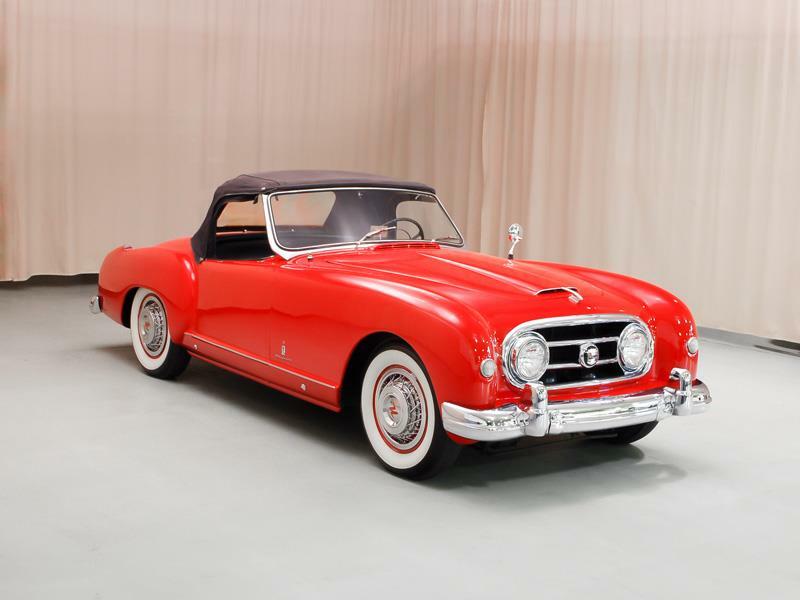 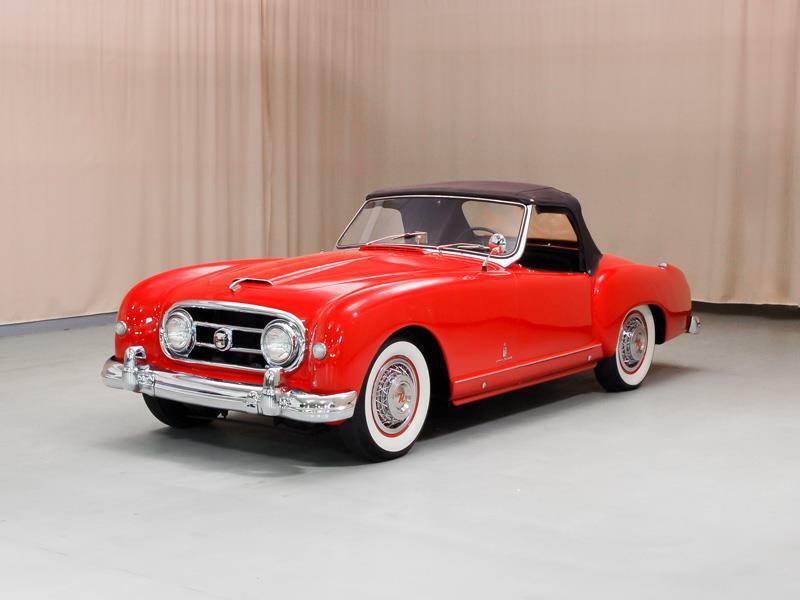 A hardtop coupe was added to the line in 1953, while the roadster was discontinued before the 1954 model year. 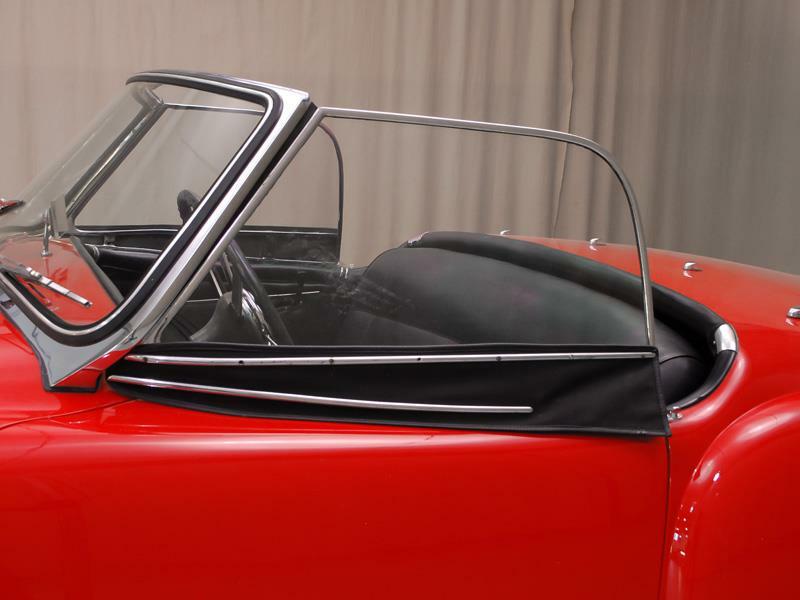 The coupes, which were six inches longer than their roofless counterparts, were christened Le Mans in an effort to capitalize on the marque's run of racing success. 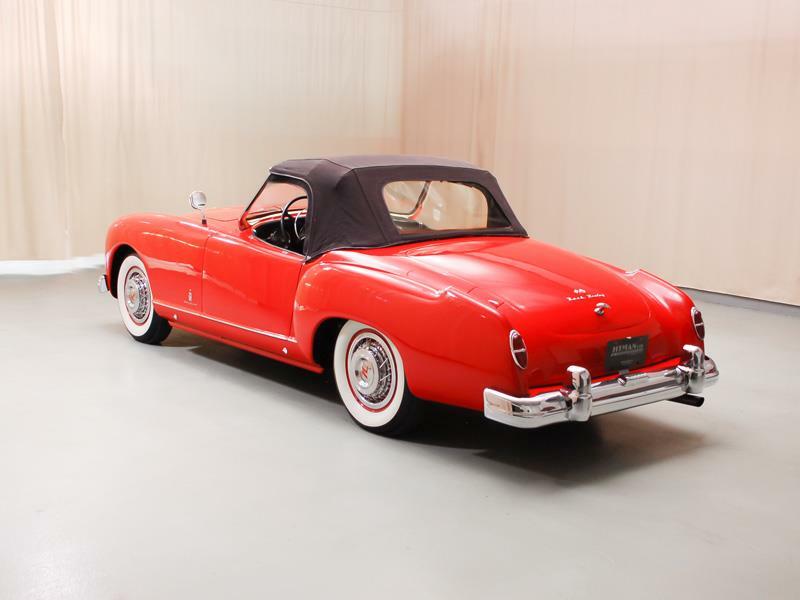 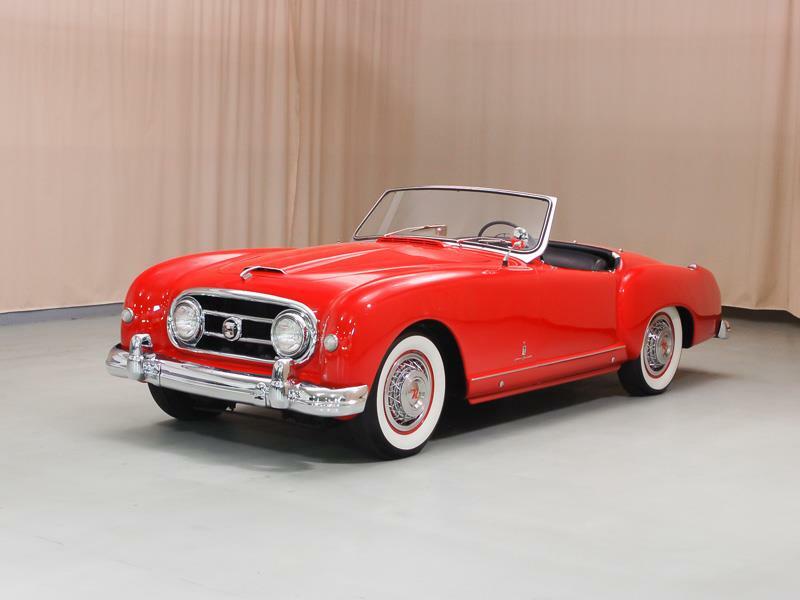 The car was too expensive and too different to gain a toehold, though, and the Nash-Healey was cut from the model lineup once American Motors absorbed the Nash name. 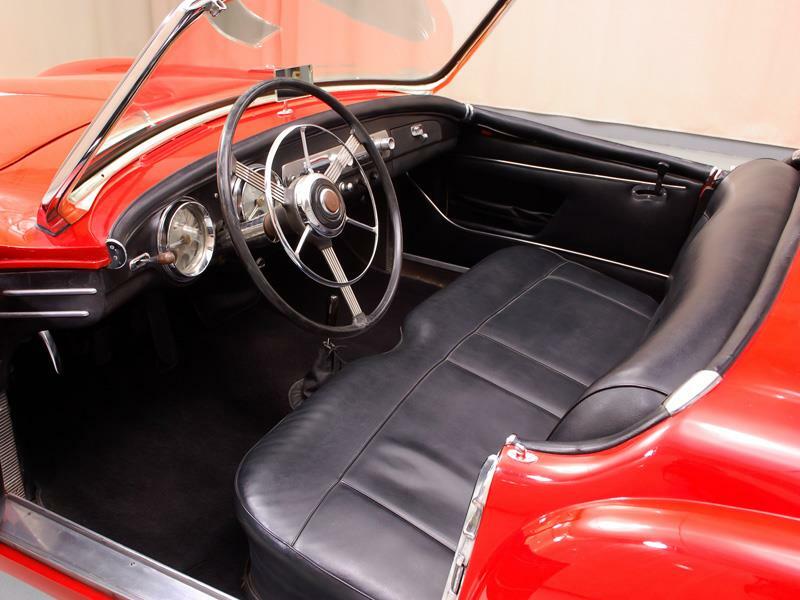 In all, 506 examples of both body types were produced from 1951 to 1954. 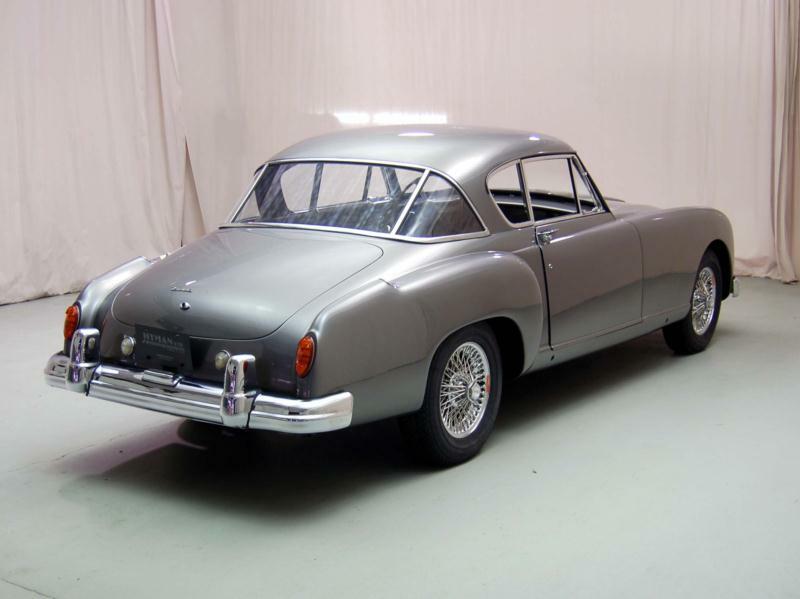 Despite the car's seemingly impressive race finishes, the Nash-Healey's showings were often due more to endurance than elan. 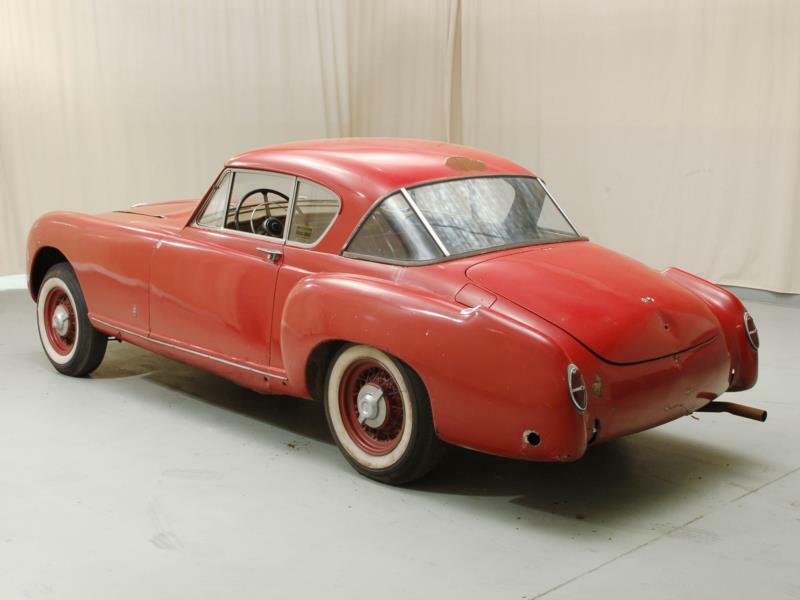 For example, the exceptional 1952 third place trophy was a direct result of two-thirds of the field not even finishing the race. 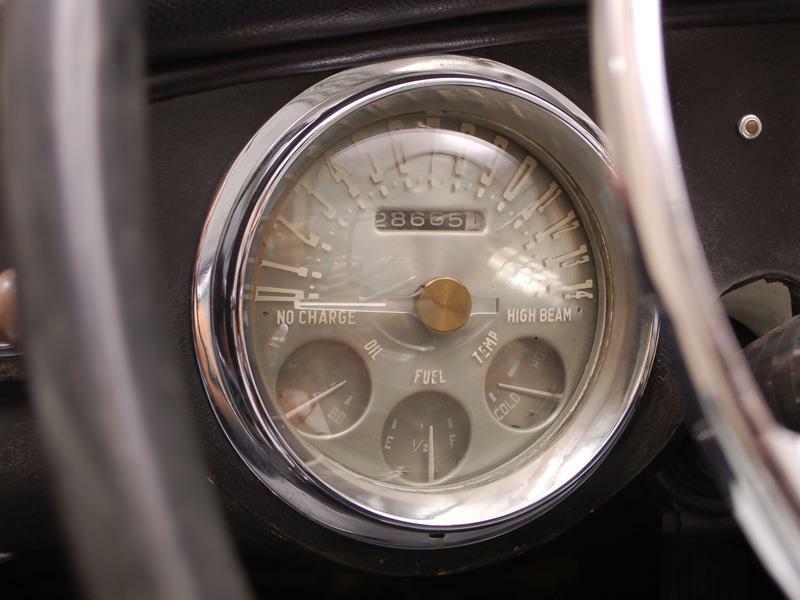 Detractors are quick to complain that the engine is brutish, the drum brakes provided poor stopping power, and the handling is lazy. 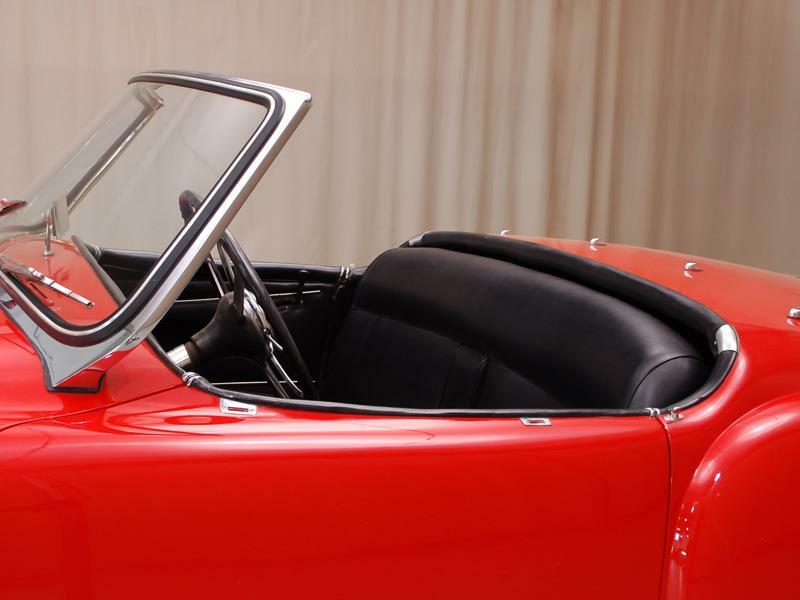 Nonetheless, the car can now compete in any number of prestigious events, and do so virtually worry-free.